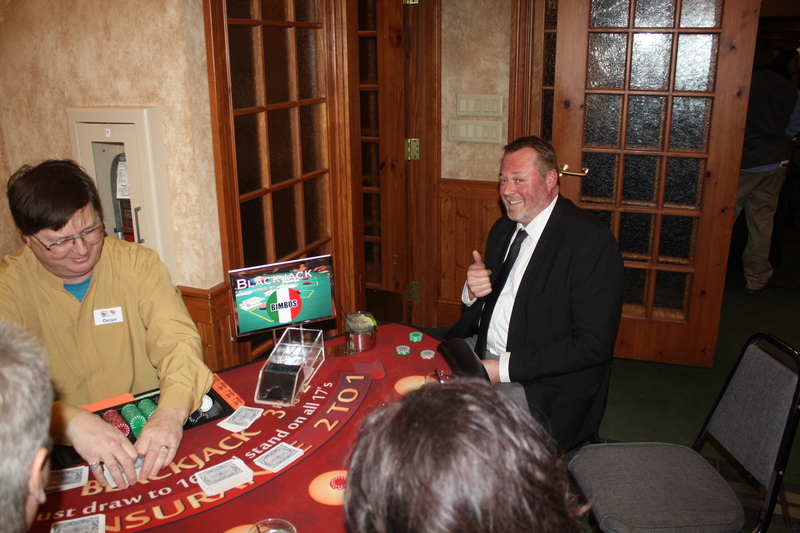 Casino Royale at the Ritz is the Dickinson Area Chamber of Commerce’s annual fundraiser held each spring at Pine Grove Country Club. 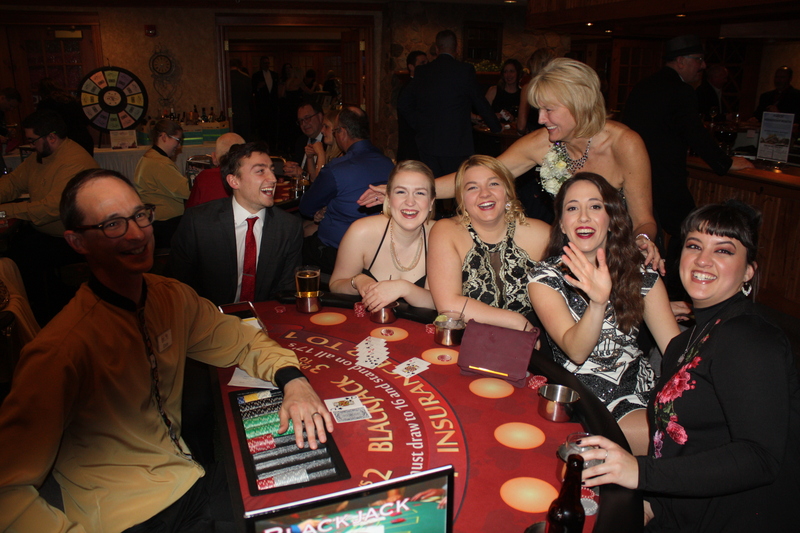 The Ritz is an upscale event with the opportunity to win prizes and gamble on various tables with Best Bet Casino Parties. 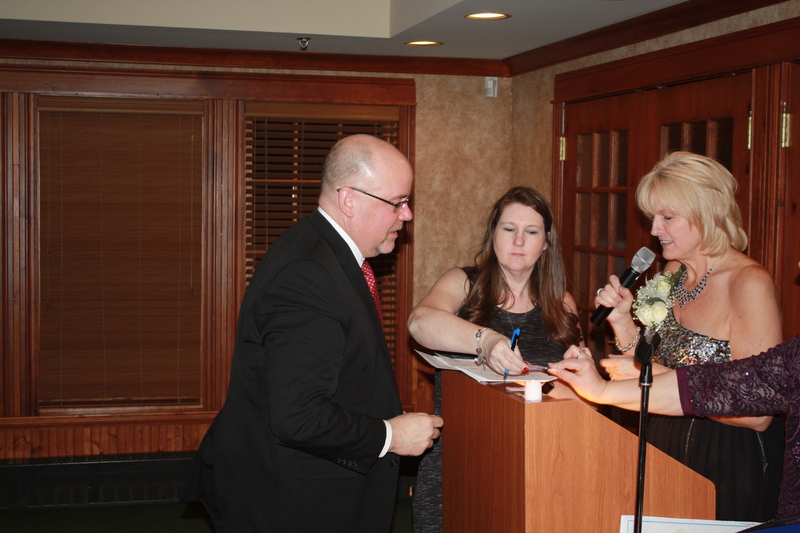 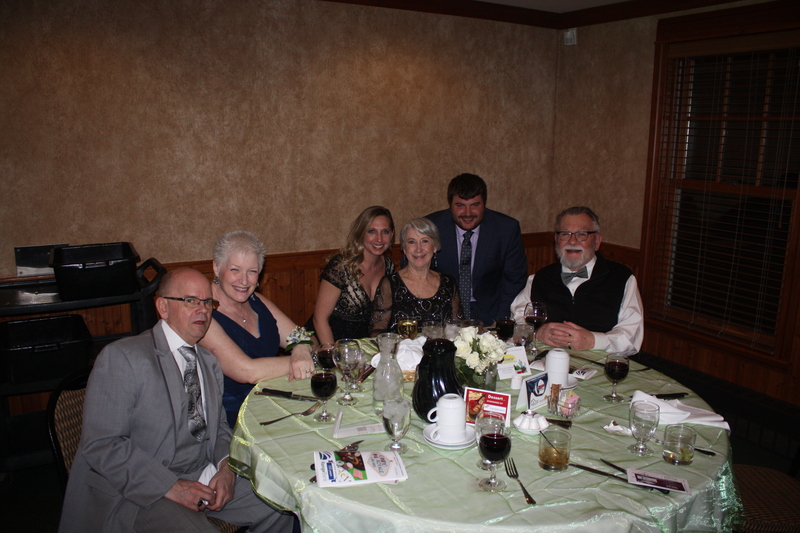 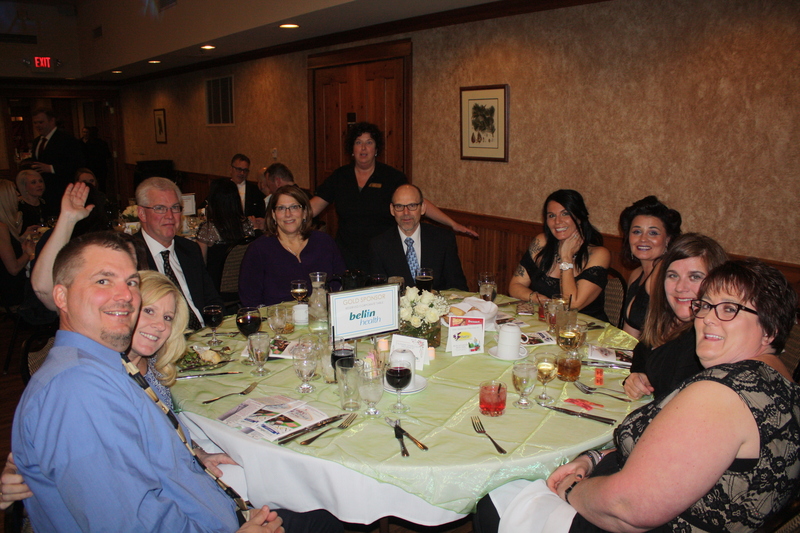 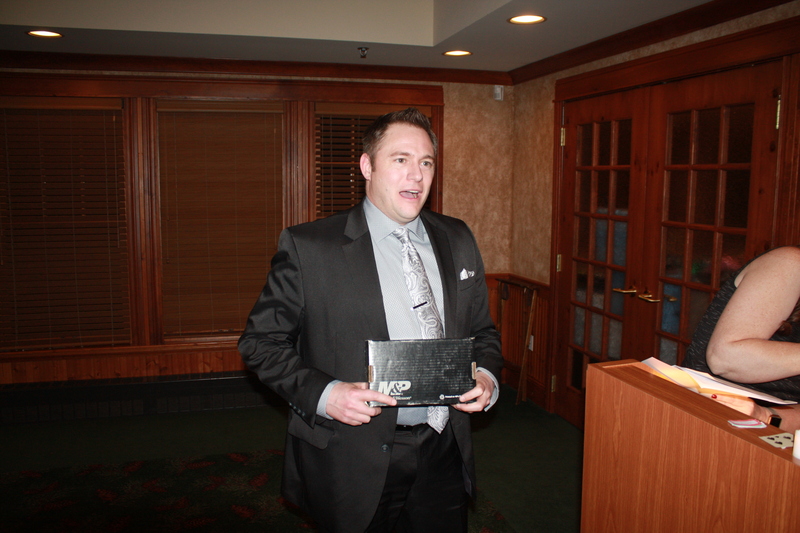 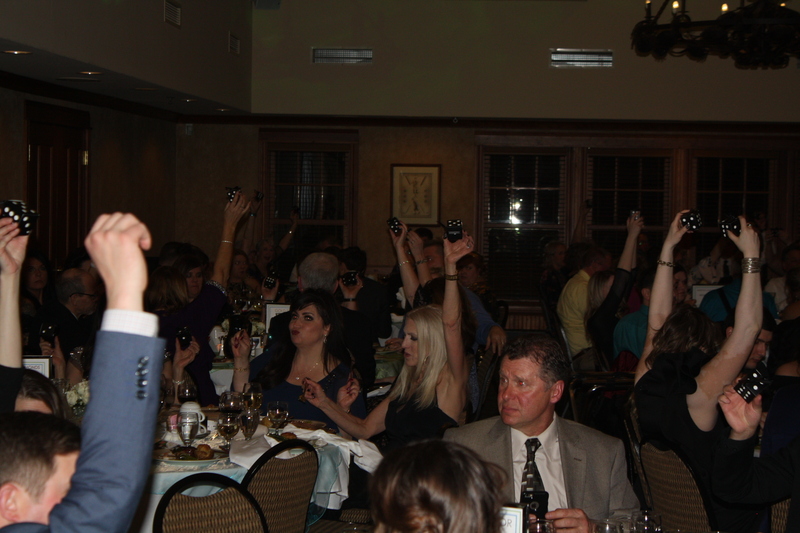 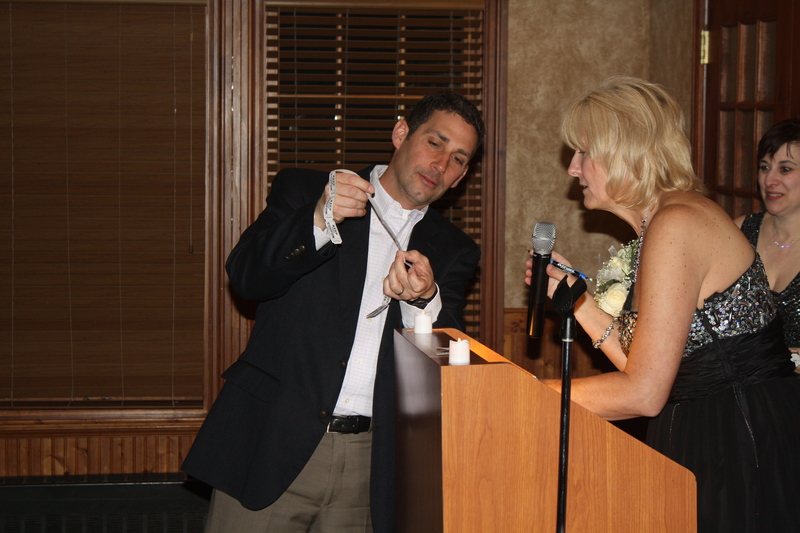 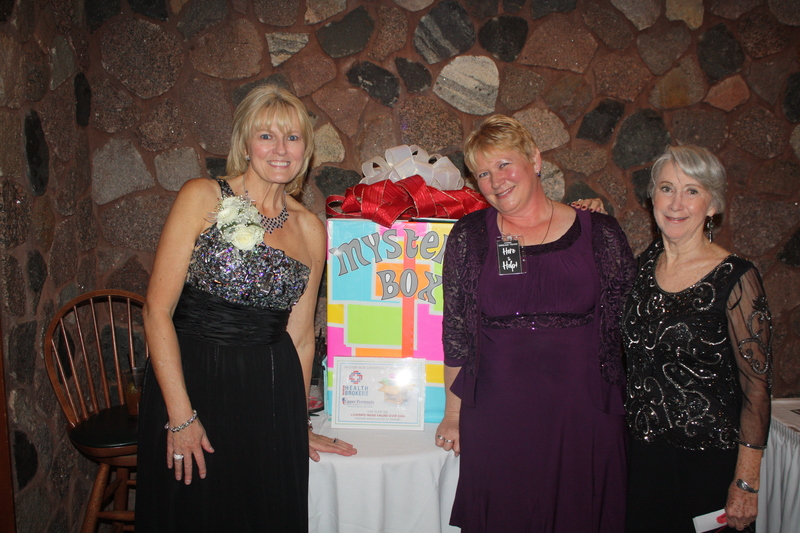 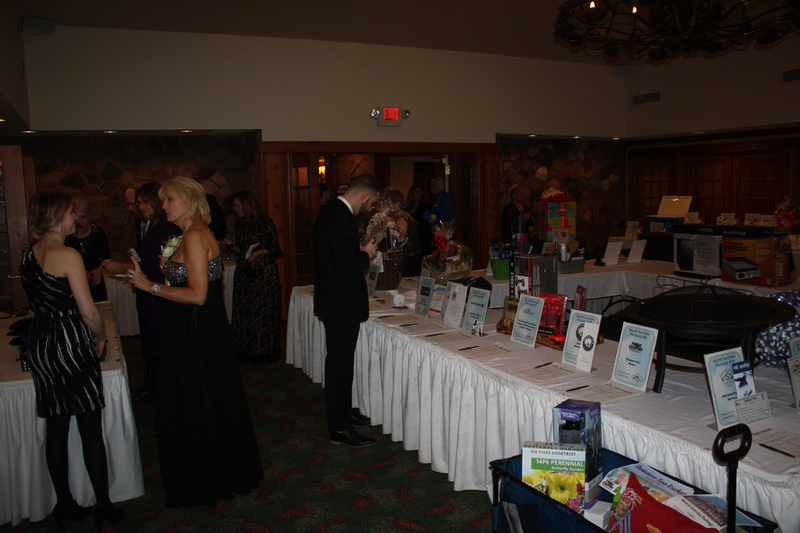 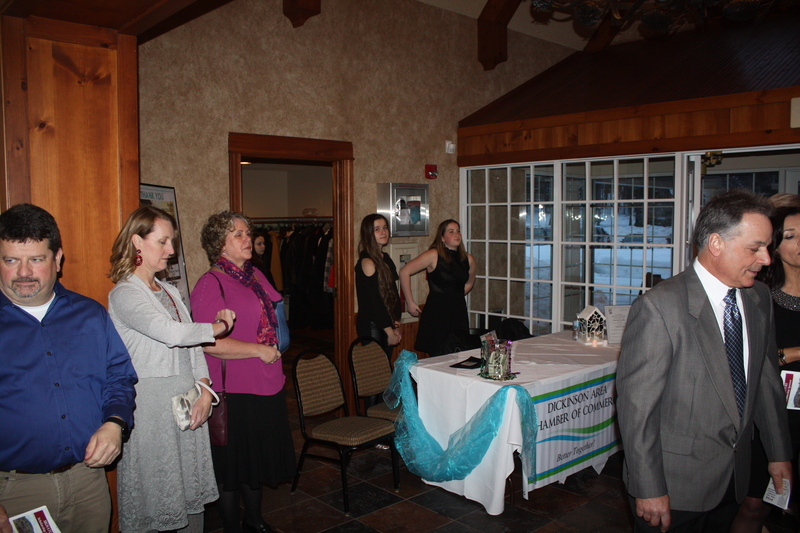 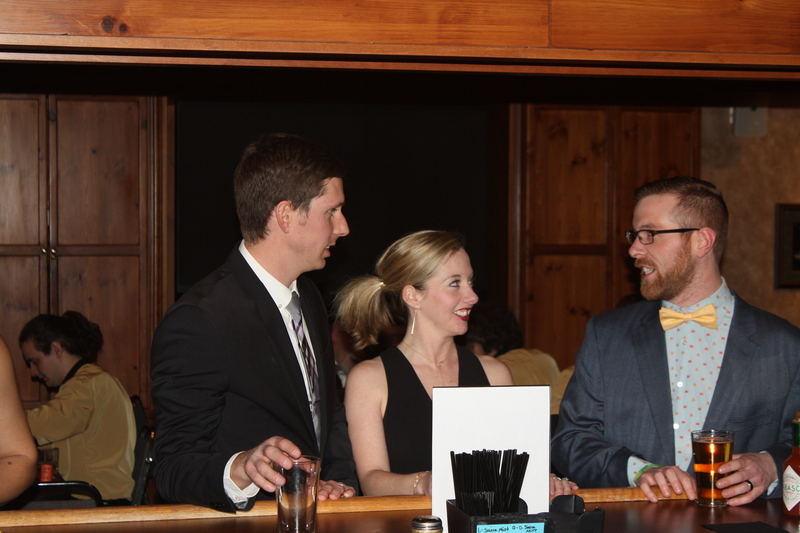 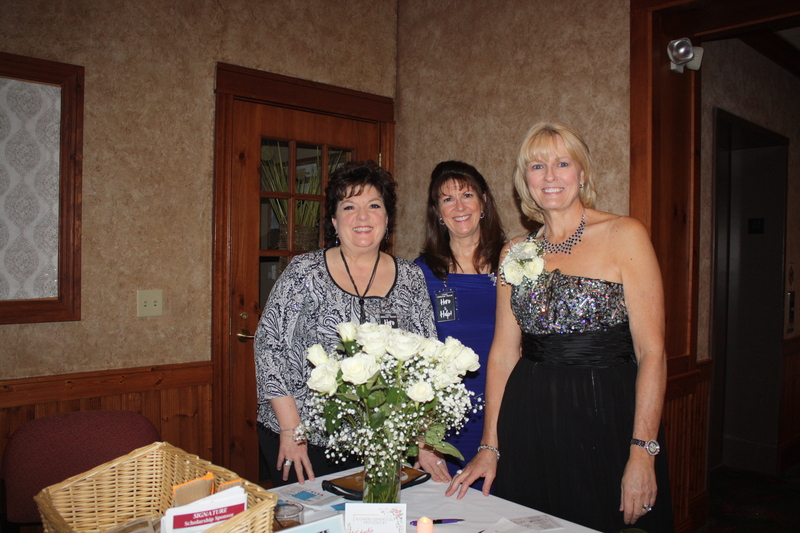 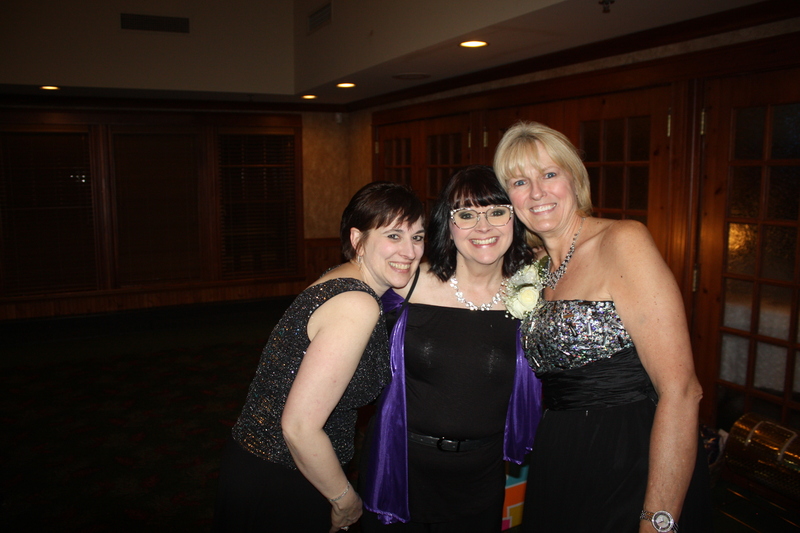 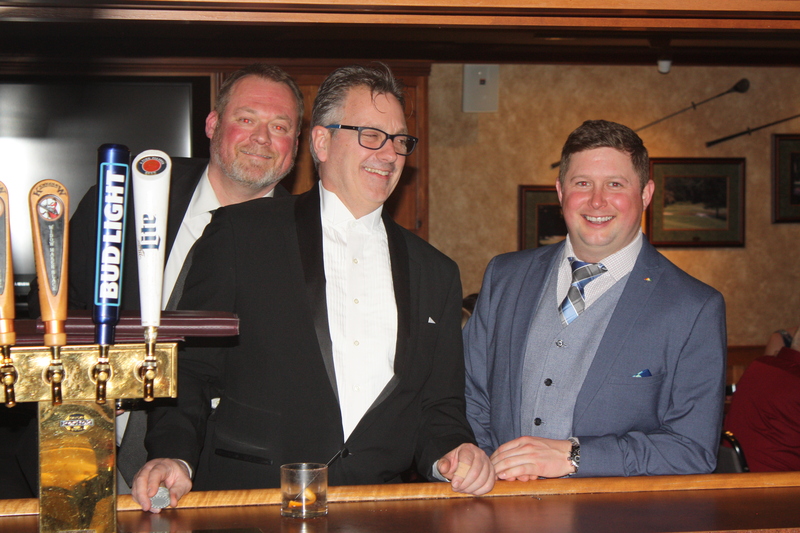 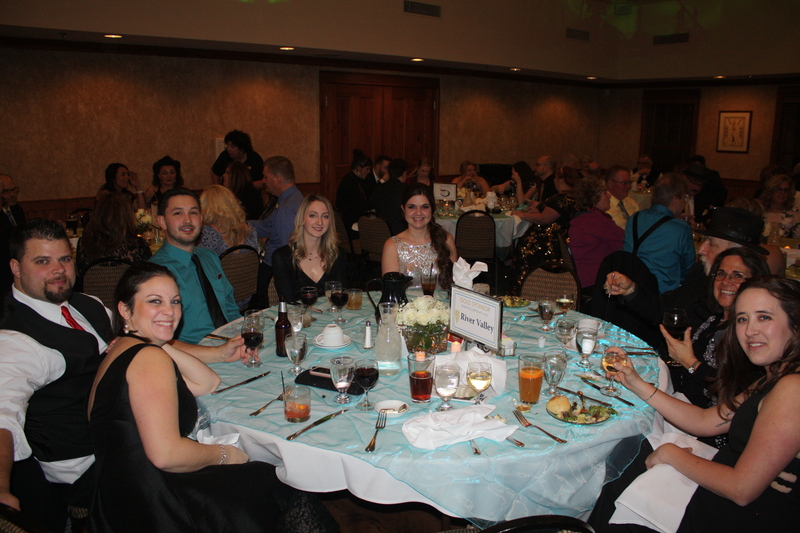 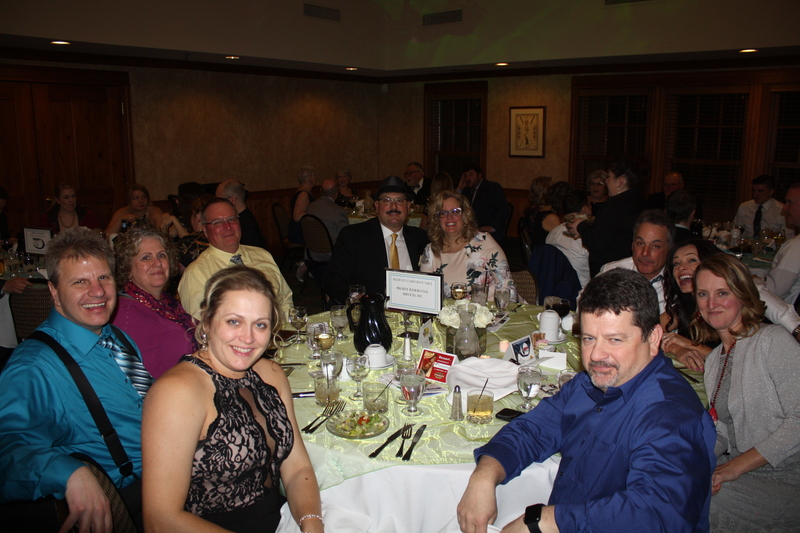 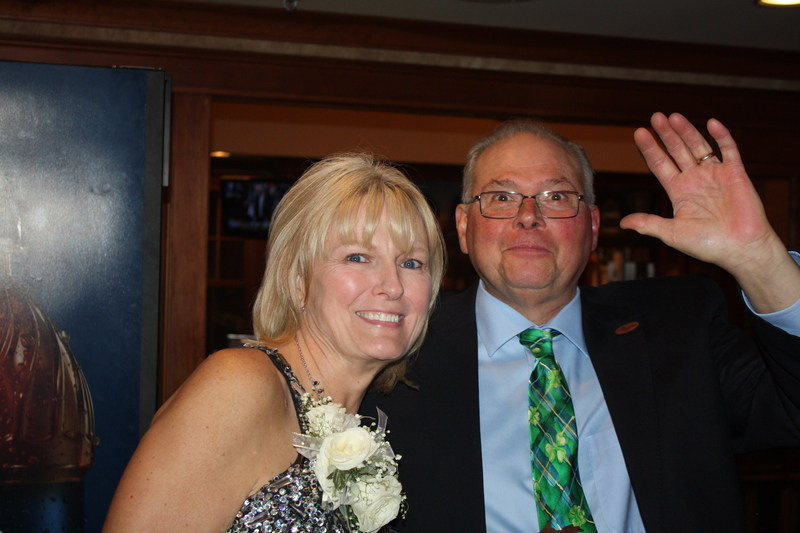 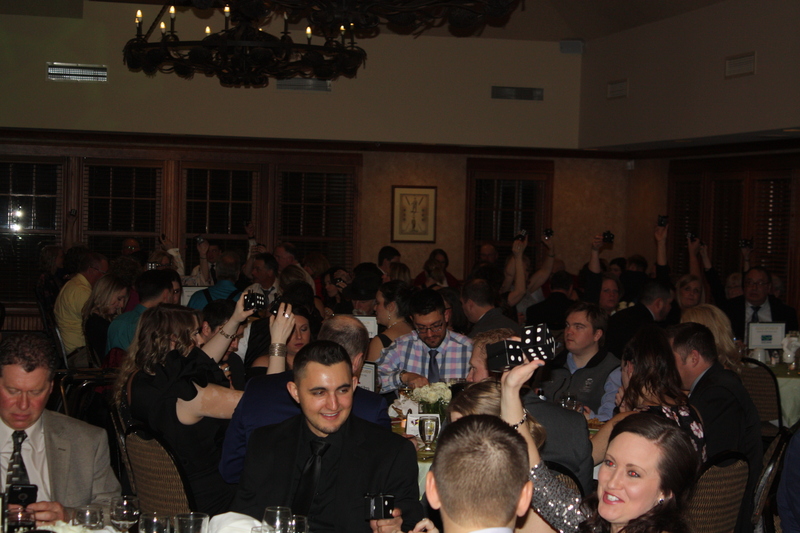 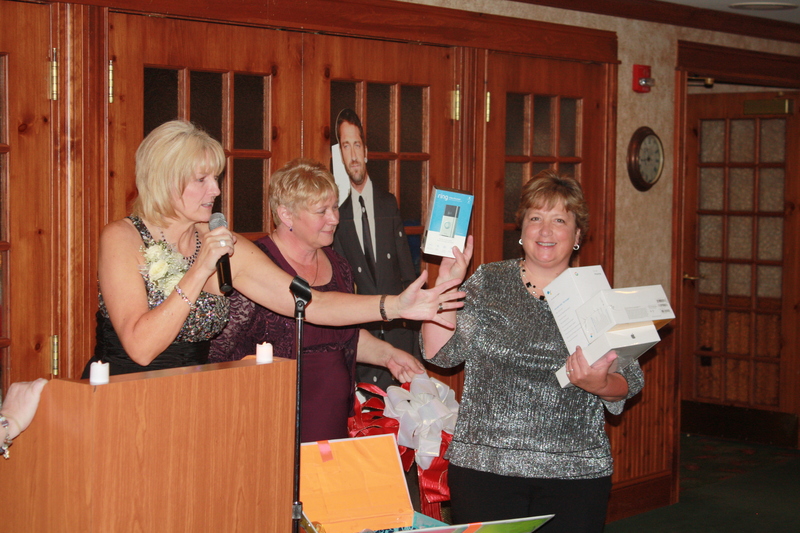 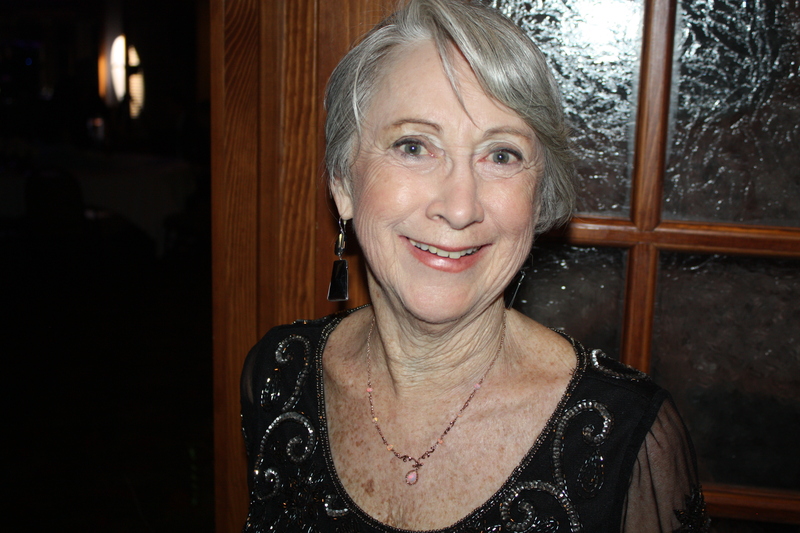 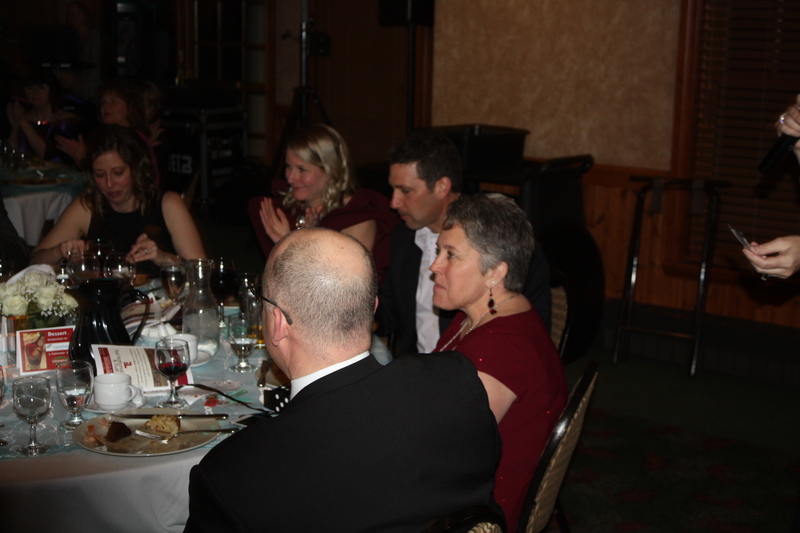 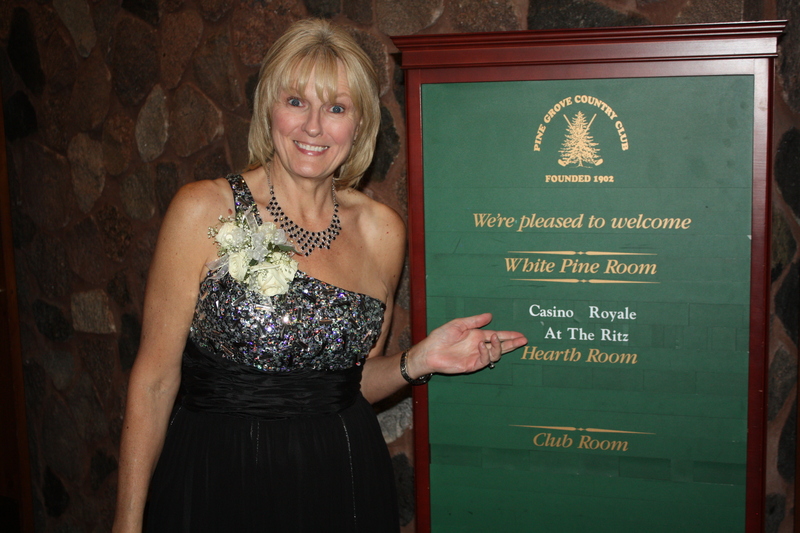 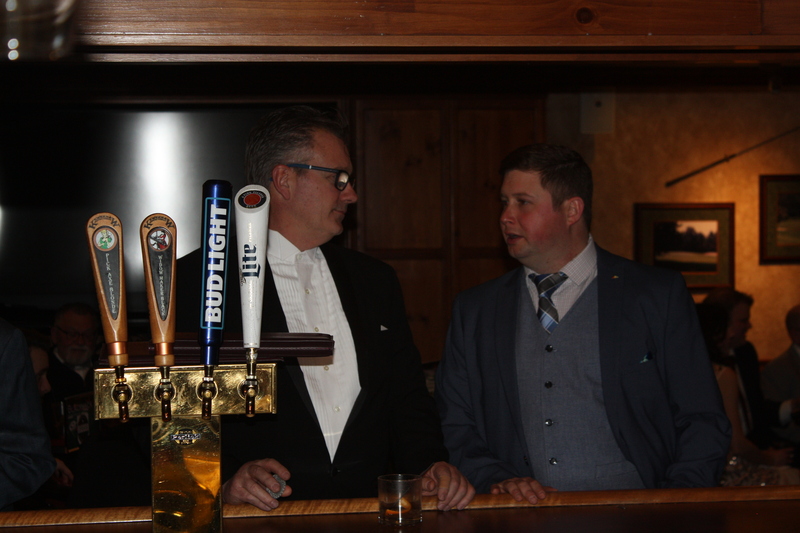 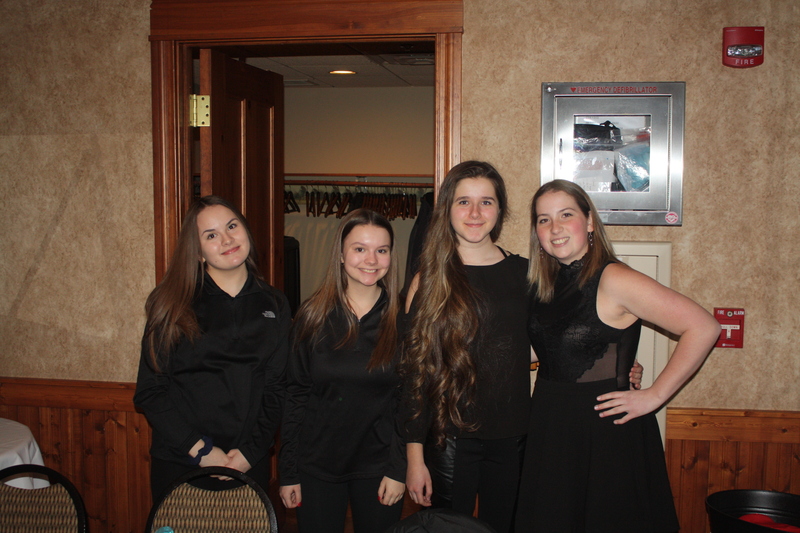 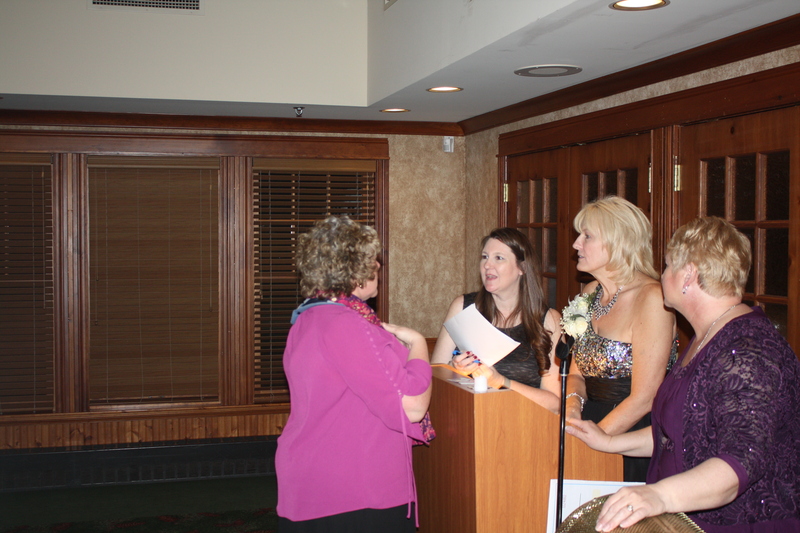 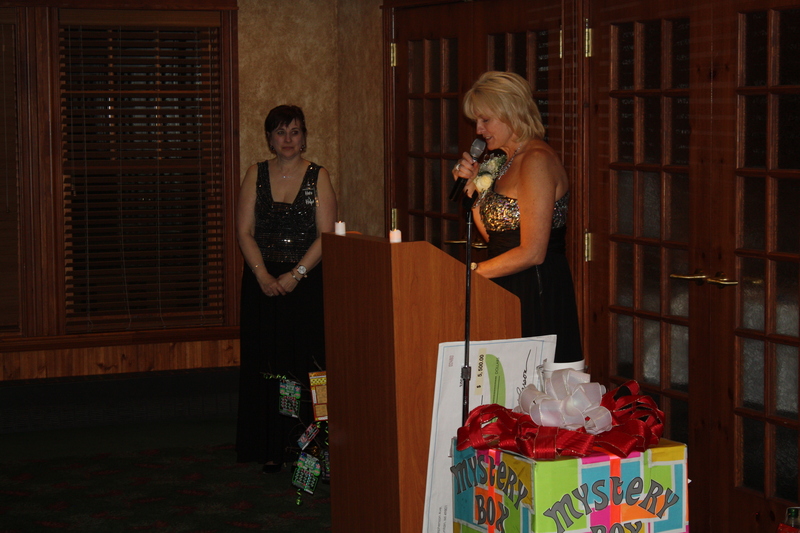 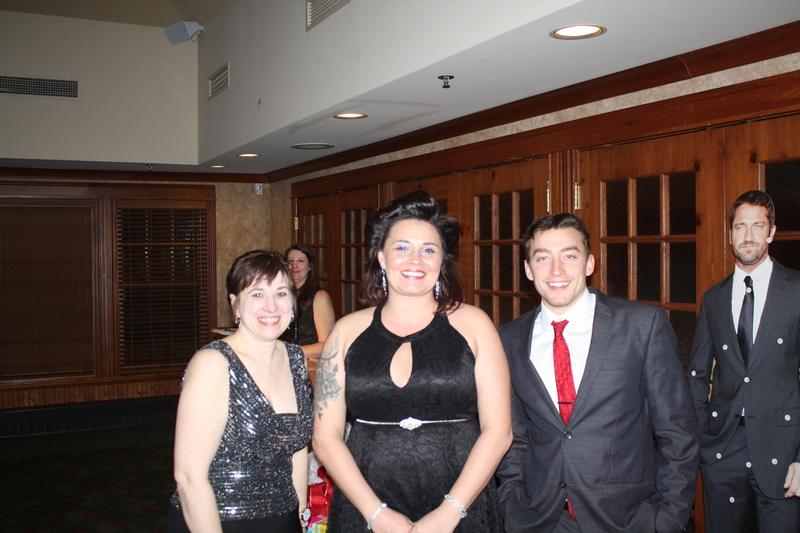 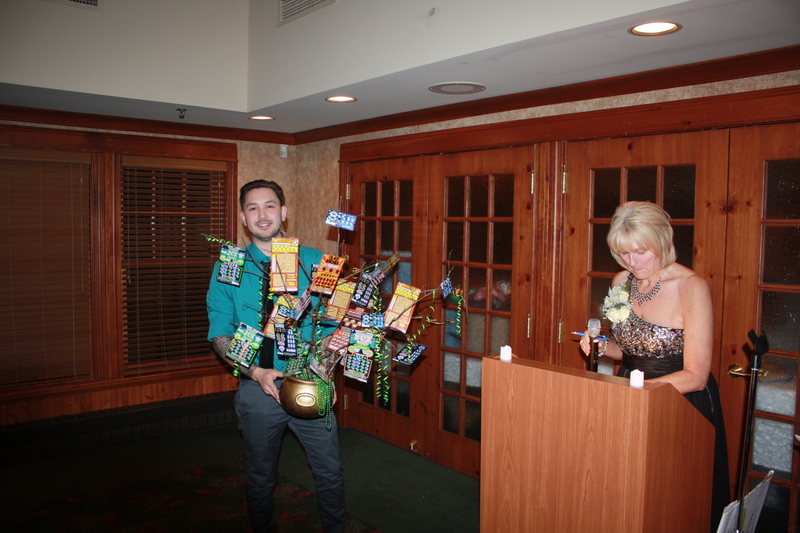 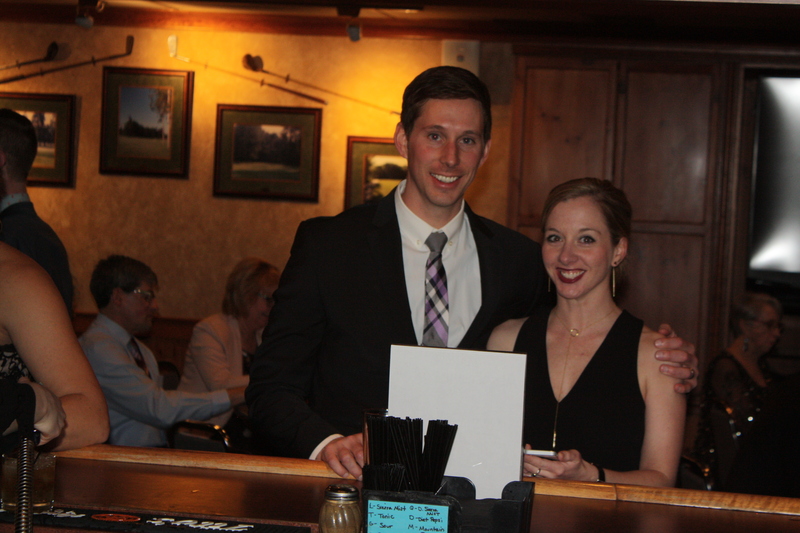 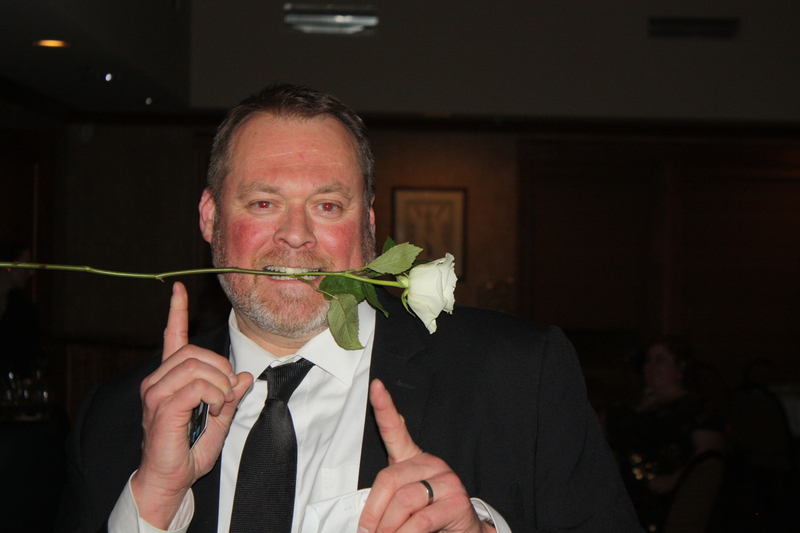 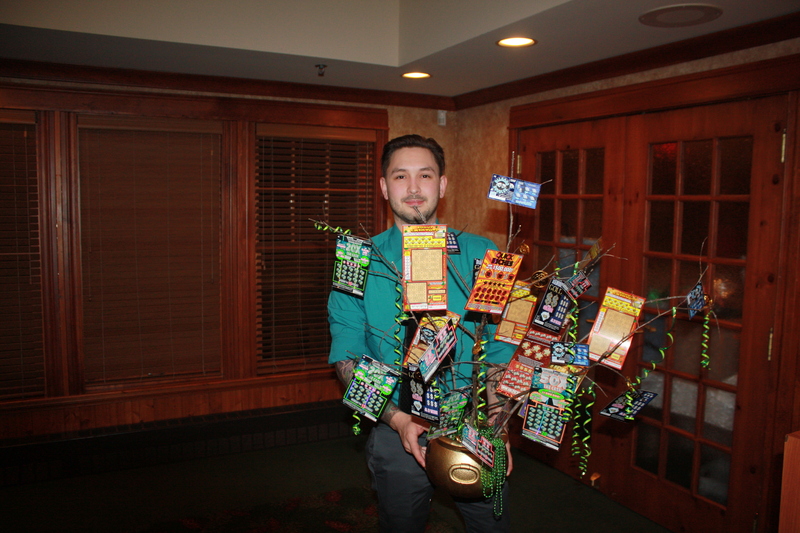 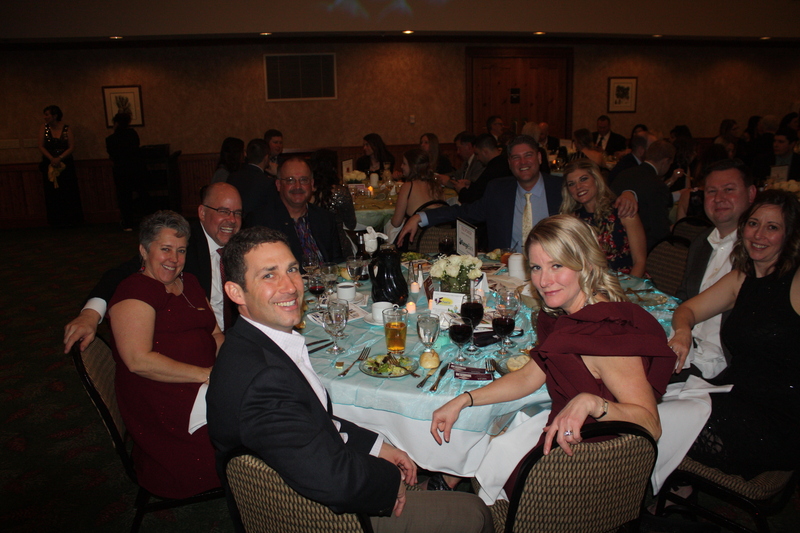 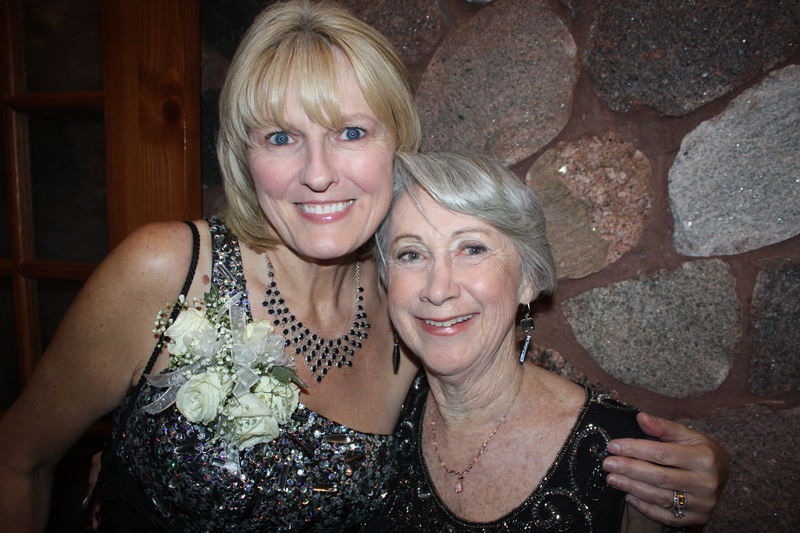 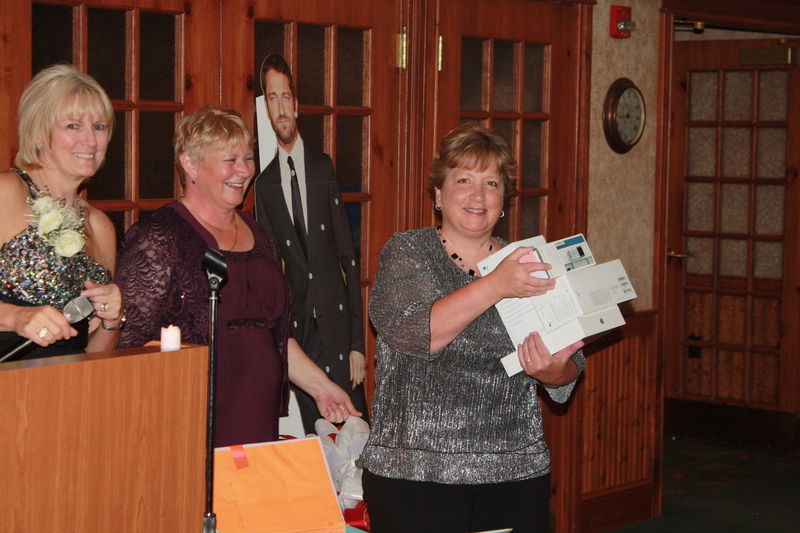 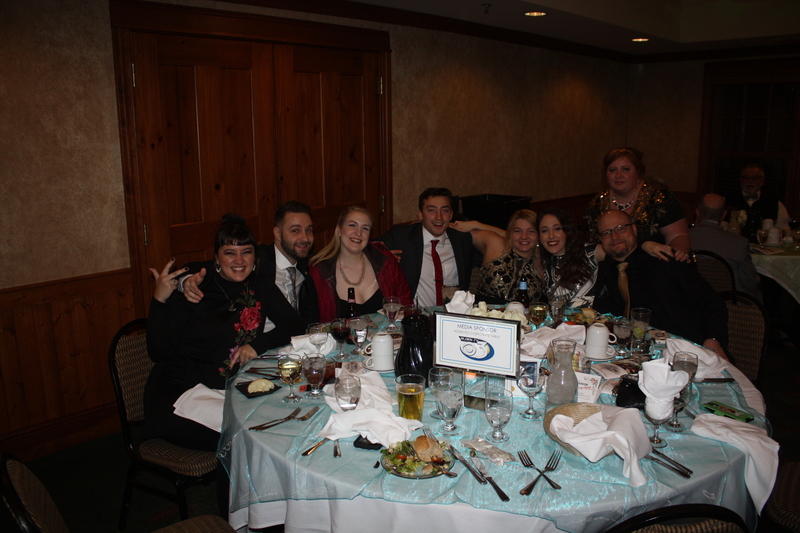 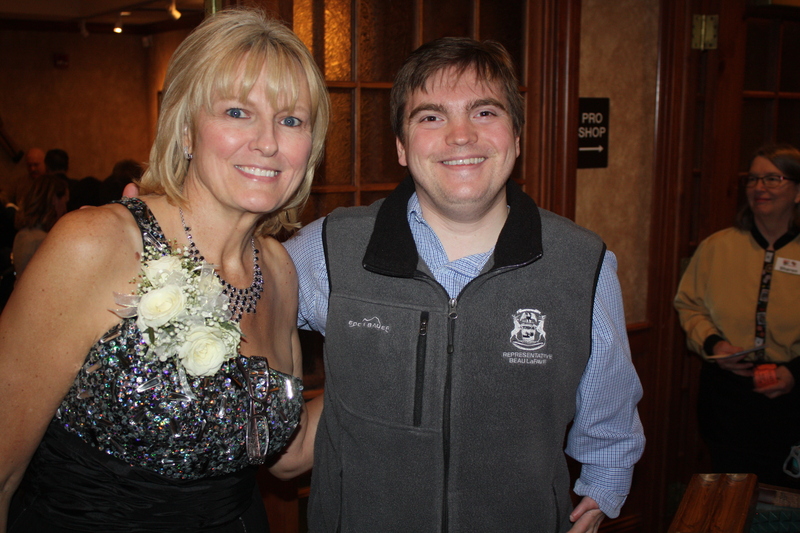 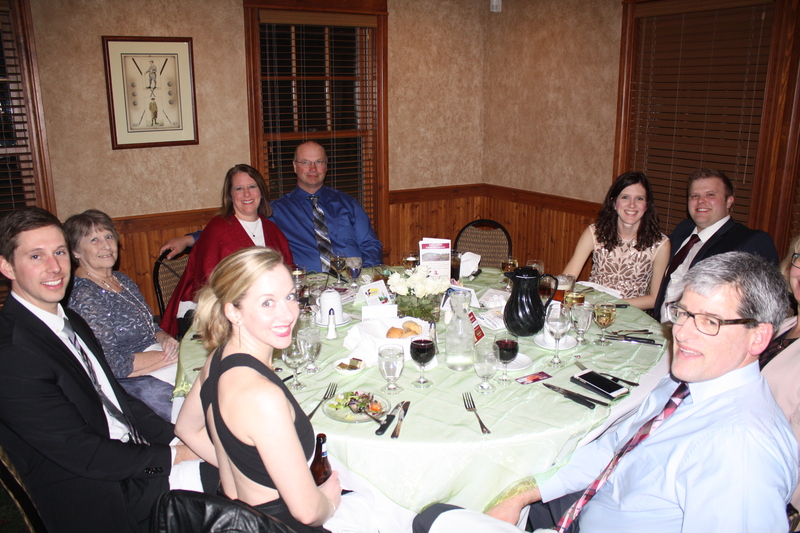 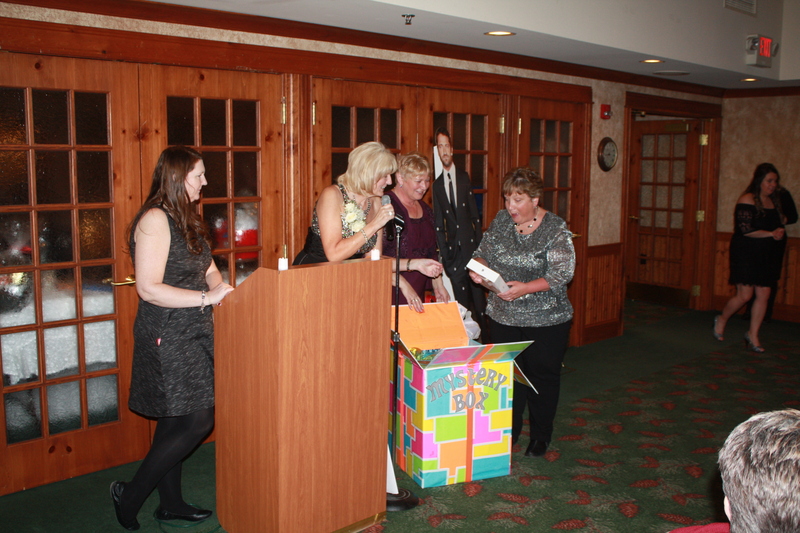 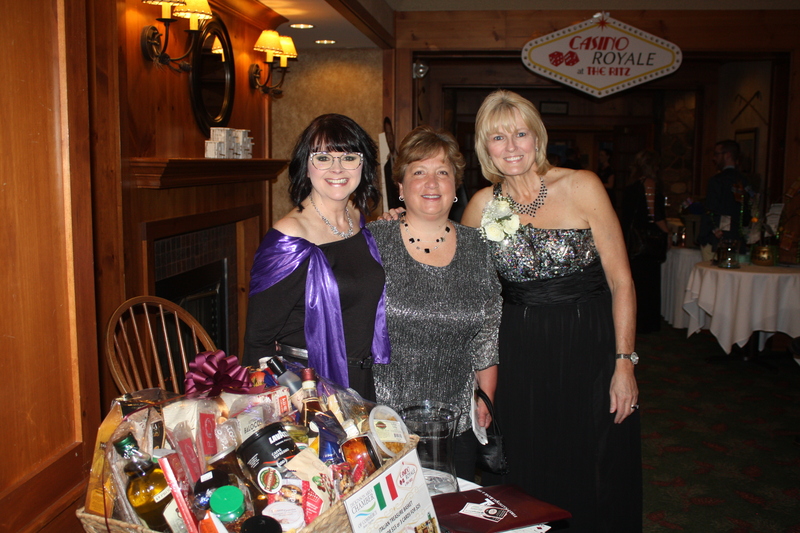 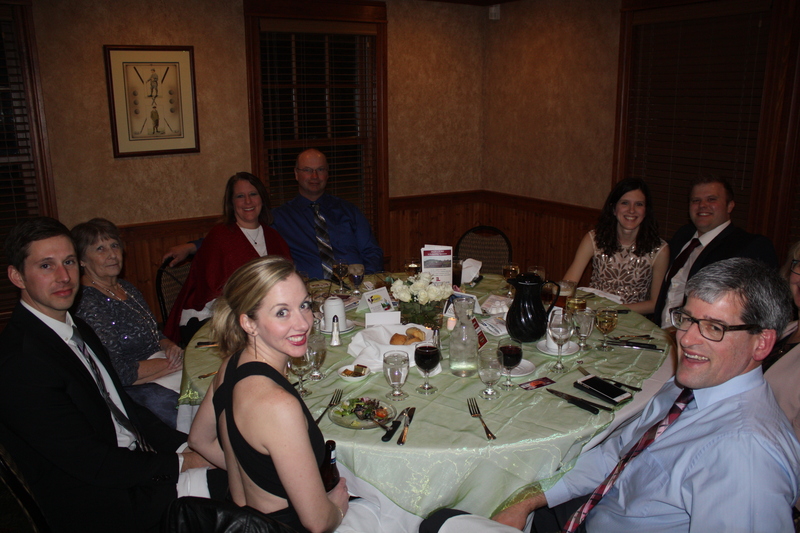 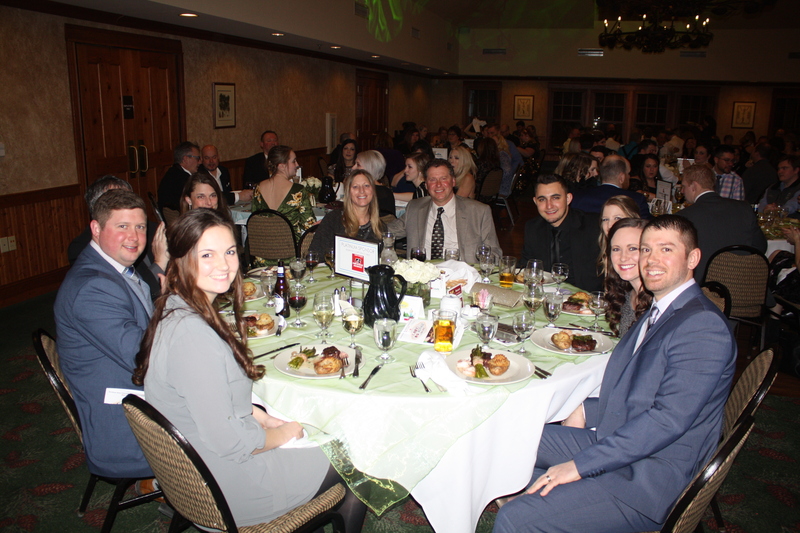 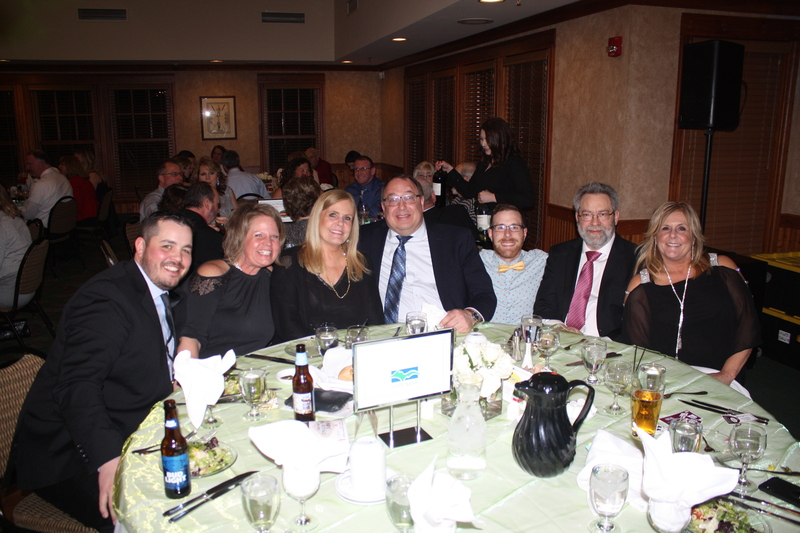 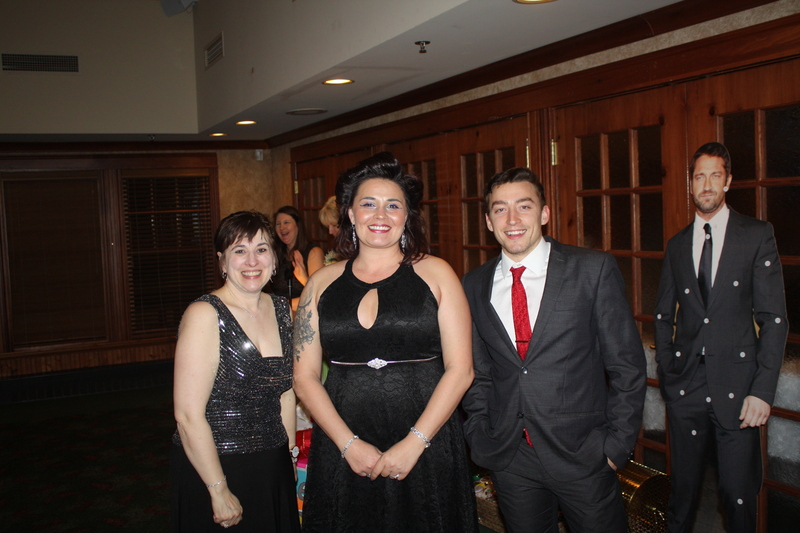 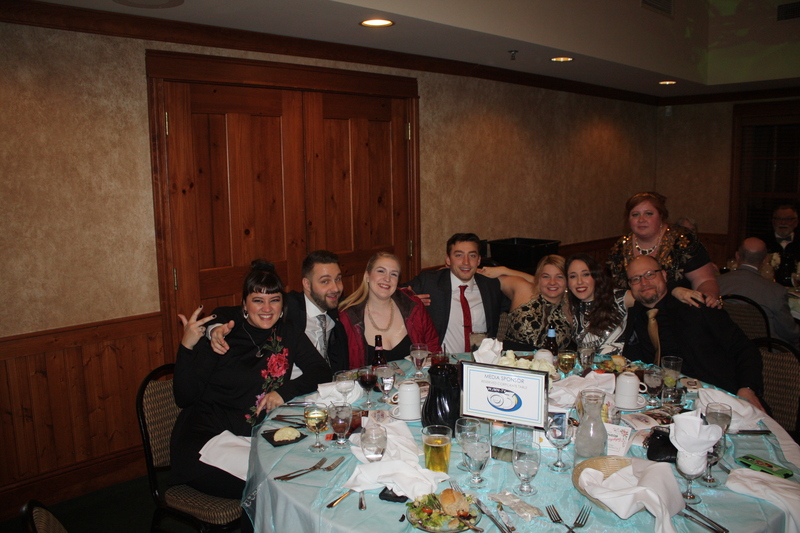 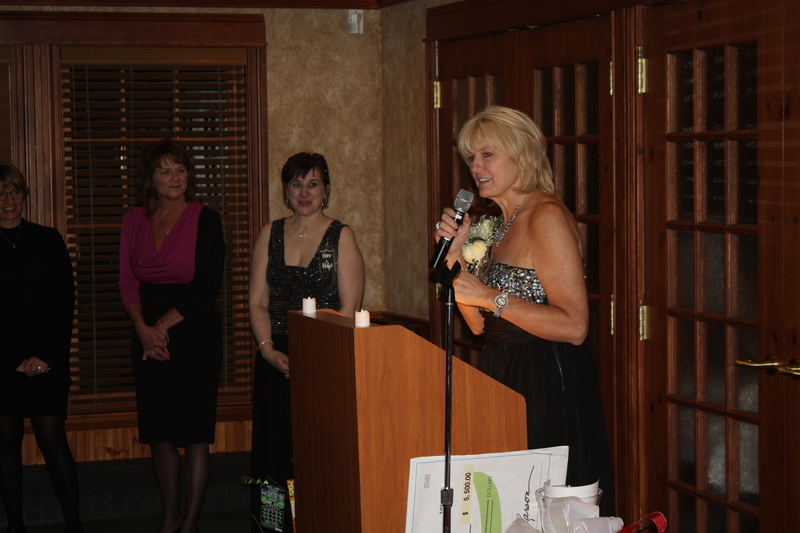 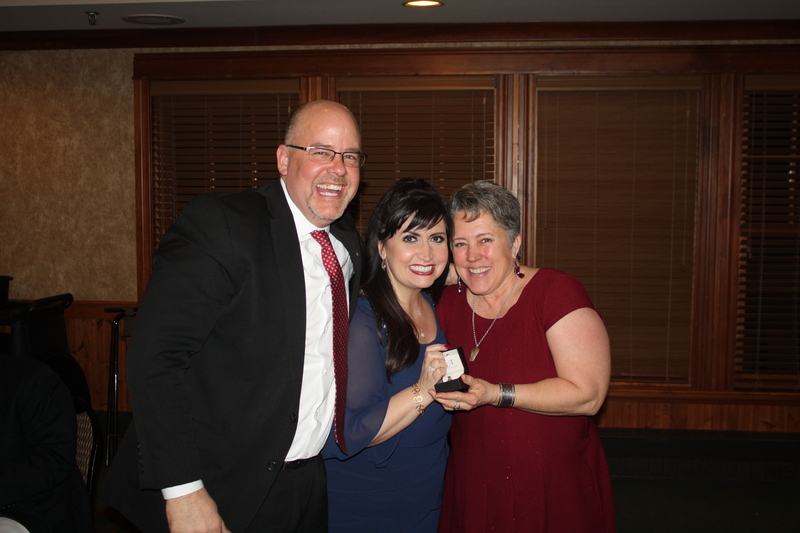 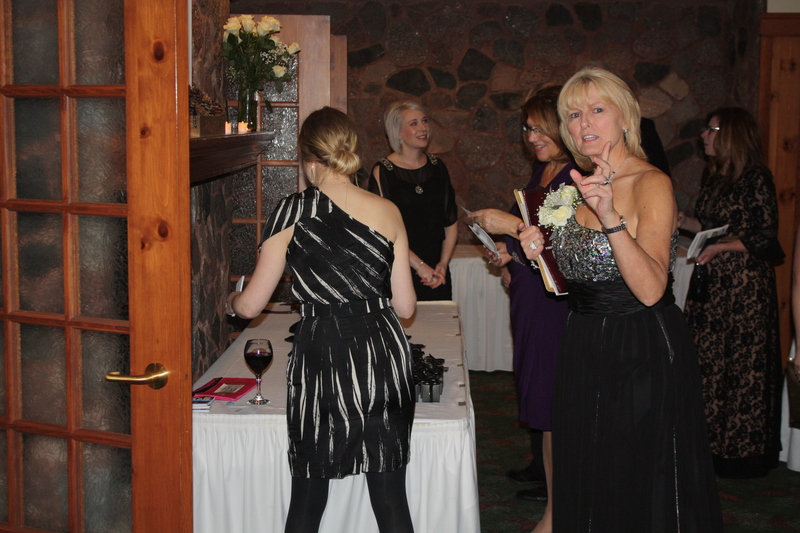 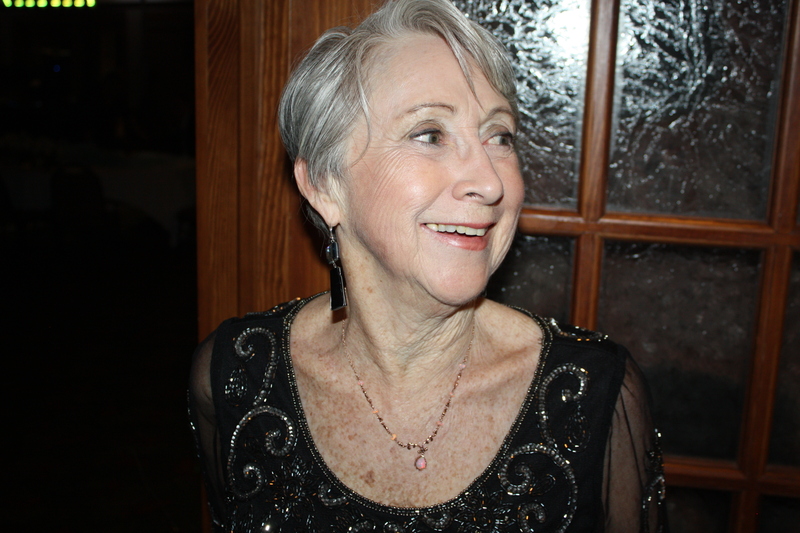 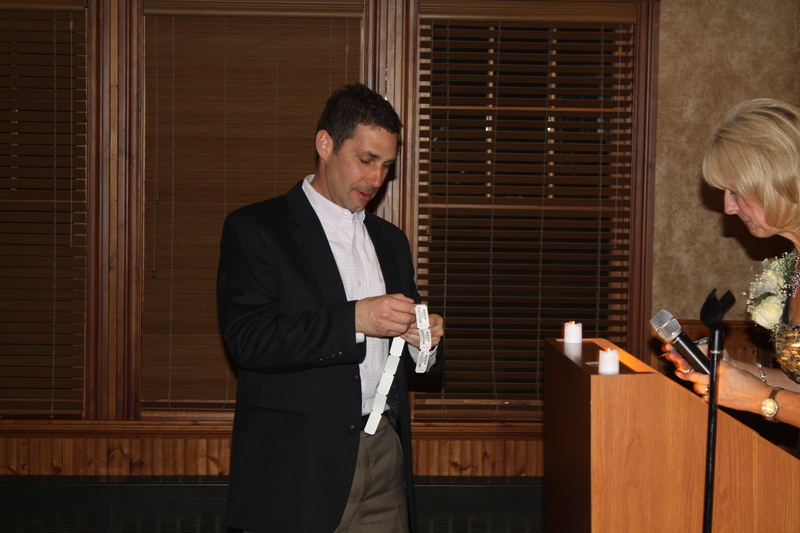 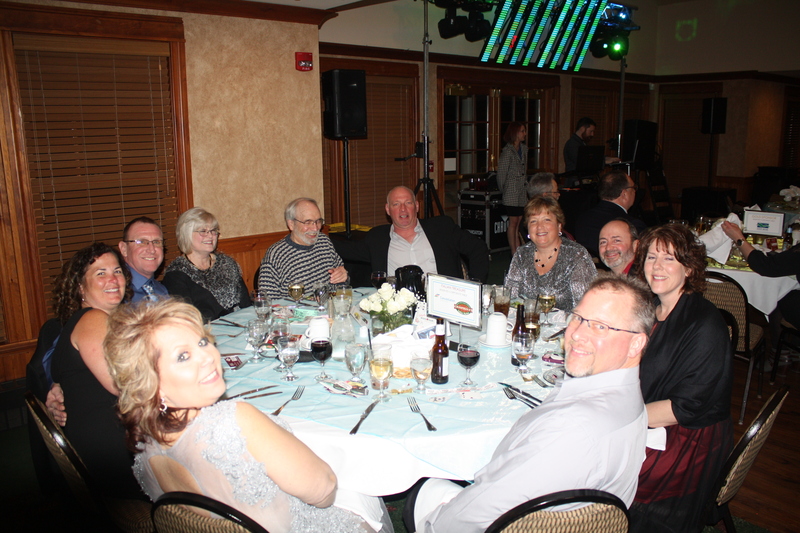 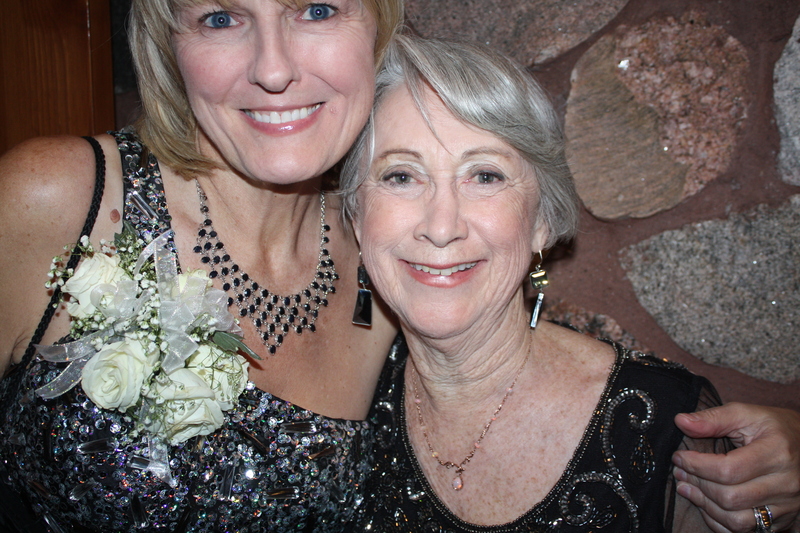 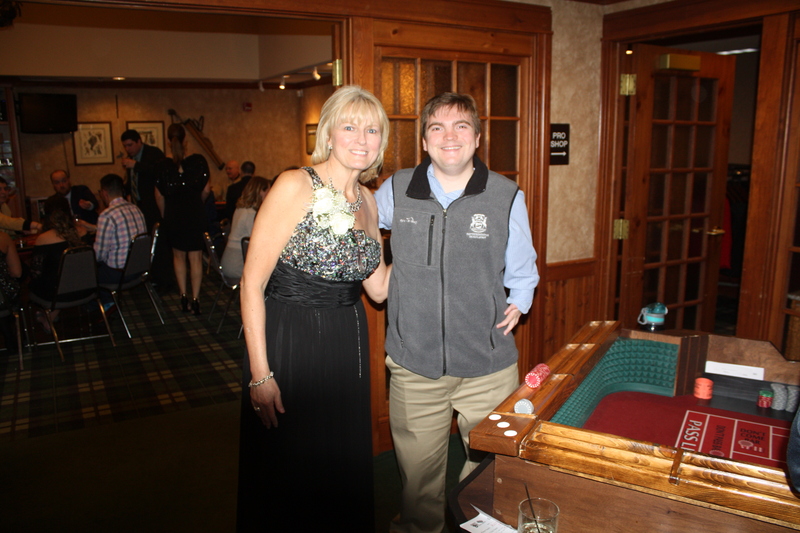 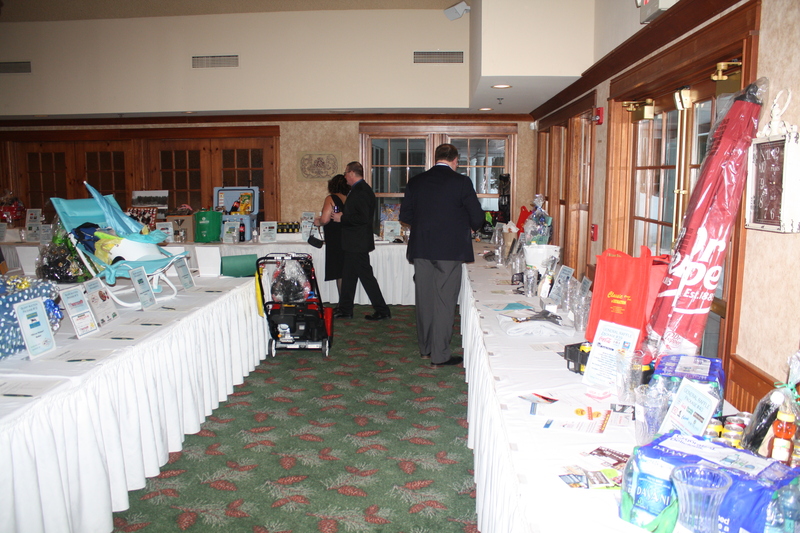 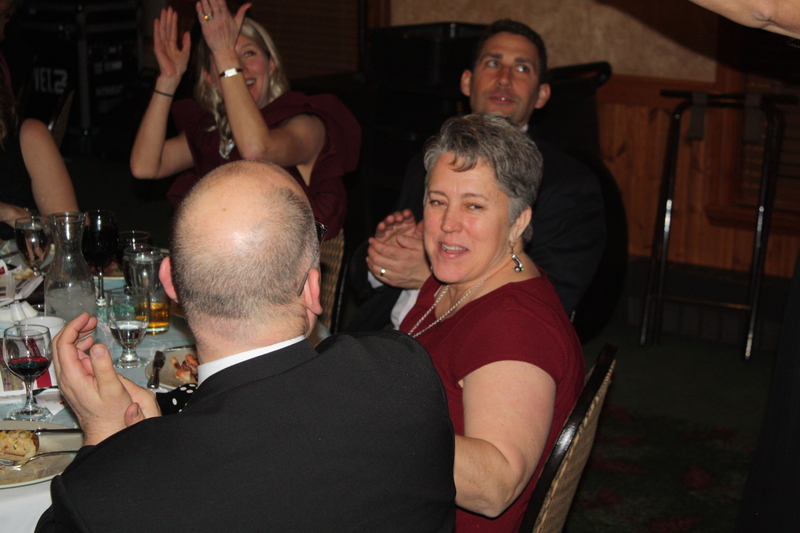 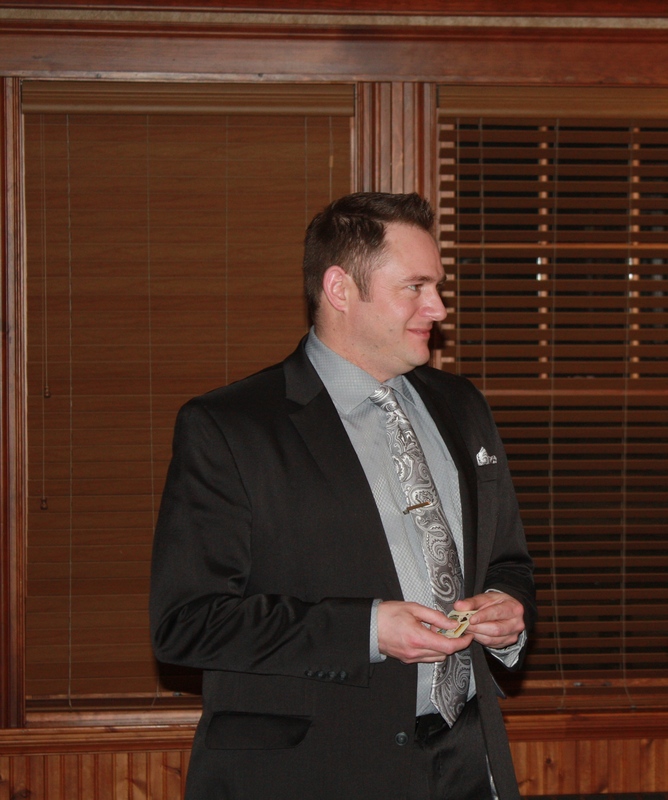 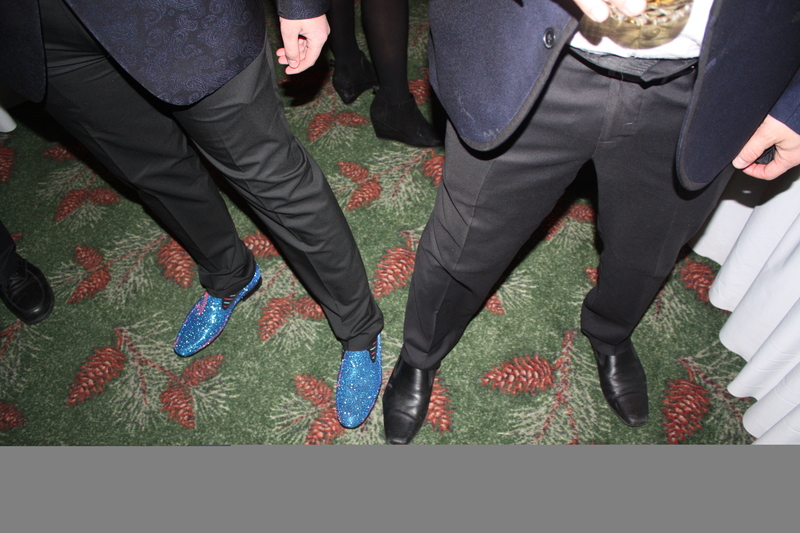 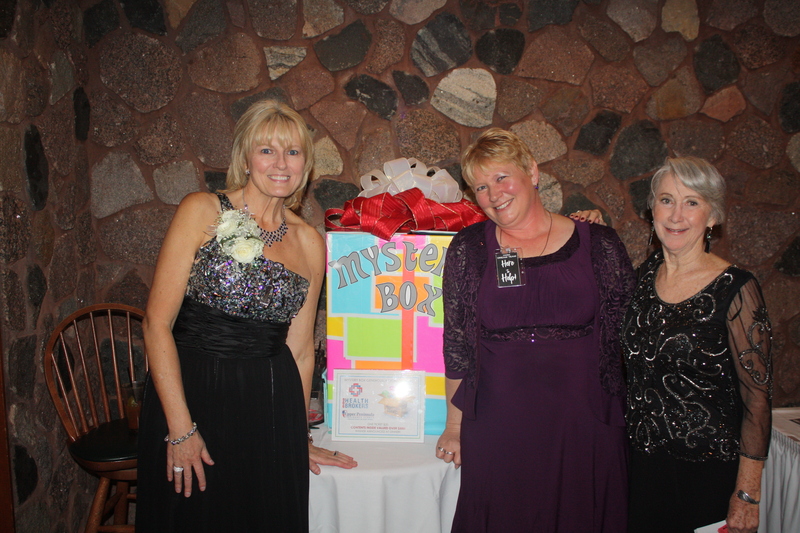 Guests enjoyed an evening filled with food and fun as well as plenty of prizes. 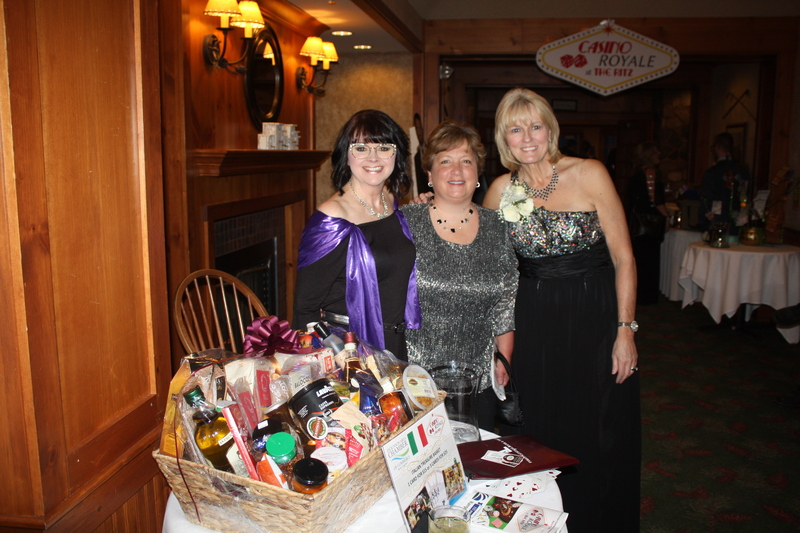 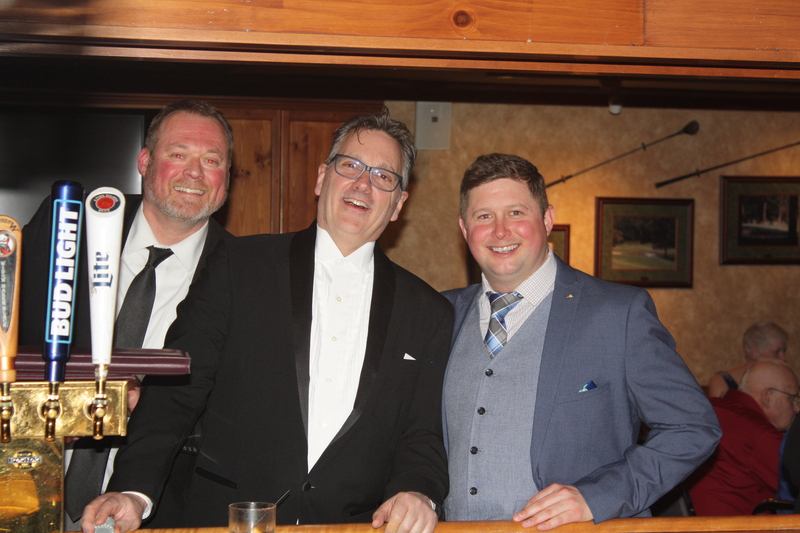 This year, there were 2 special gun raffles, won by Jack Frost and David Kayser; and a Crispigna’s “Italian Treasure” Basket, won by Steve Varette. 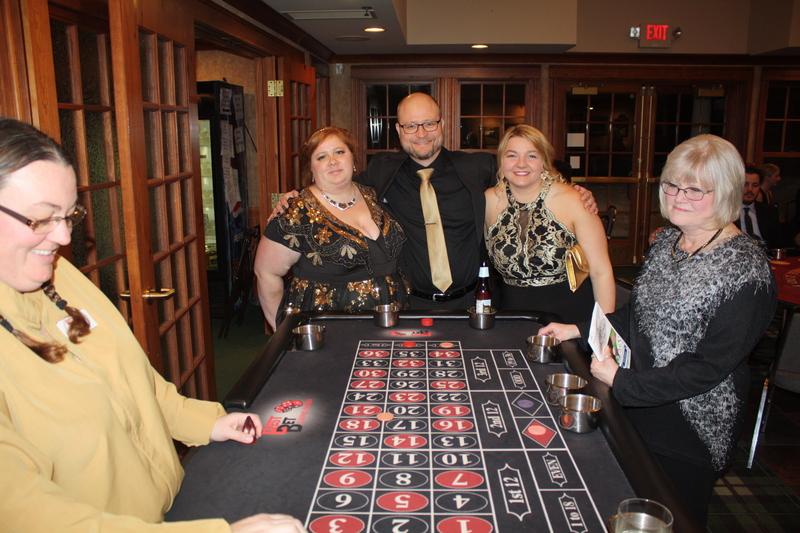 There were also games to play to win jewelry from Grayson Jewelers and Kingsley North Custom Jewelry. 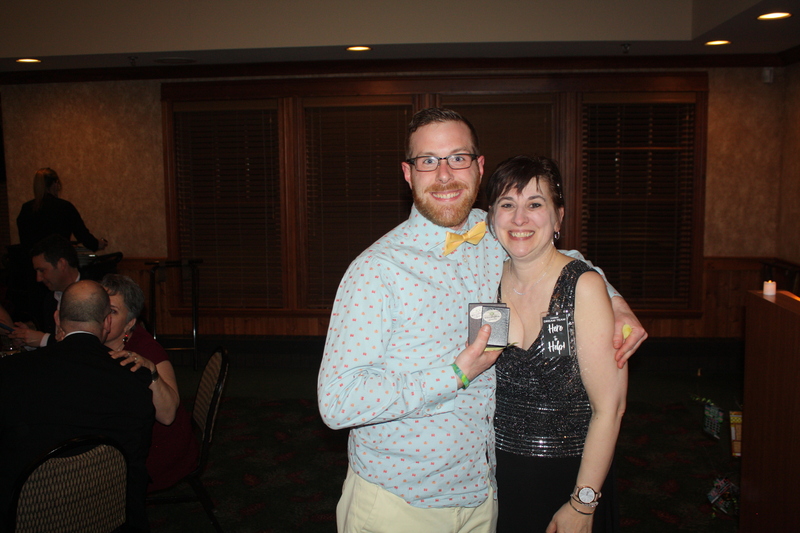 Aimee Langston, our photographer for the night, won the UP necklace from Kingsley North. 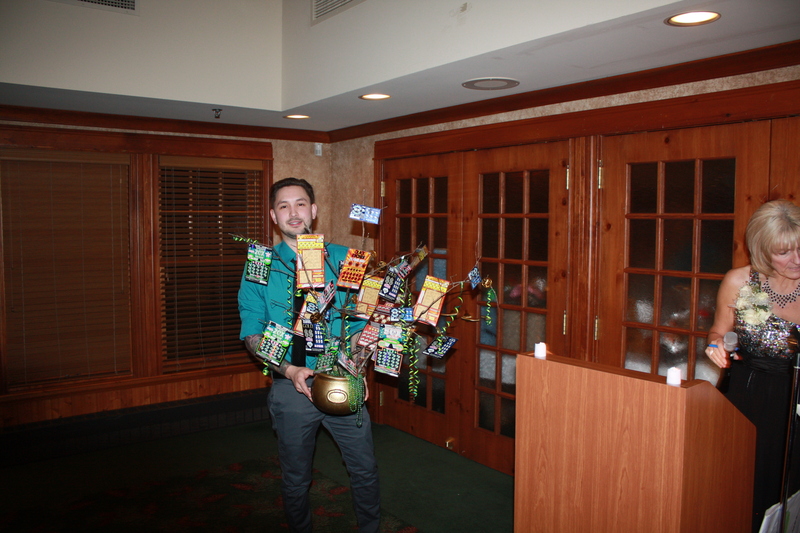 Hamilton Watts, our Pot of Gold Volunteer, won the two Grayson pieces. 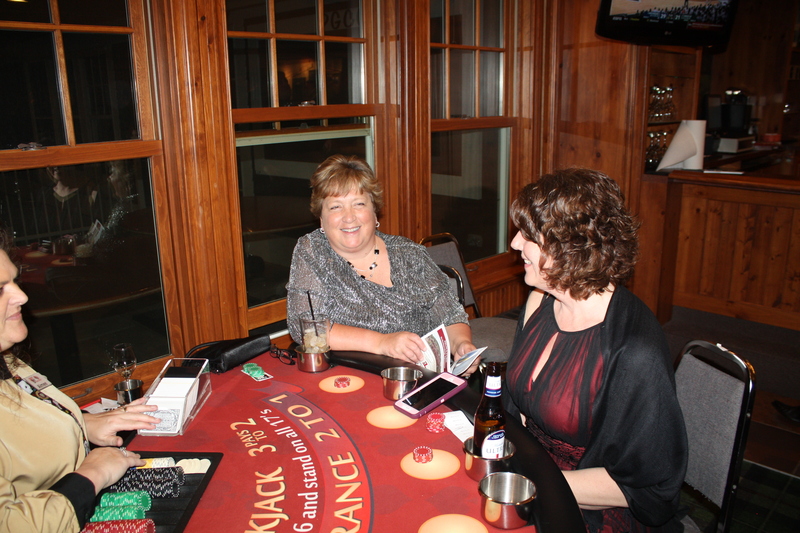 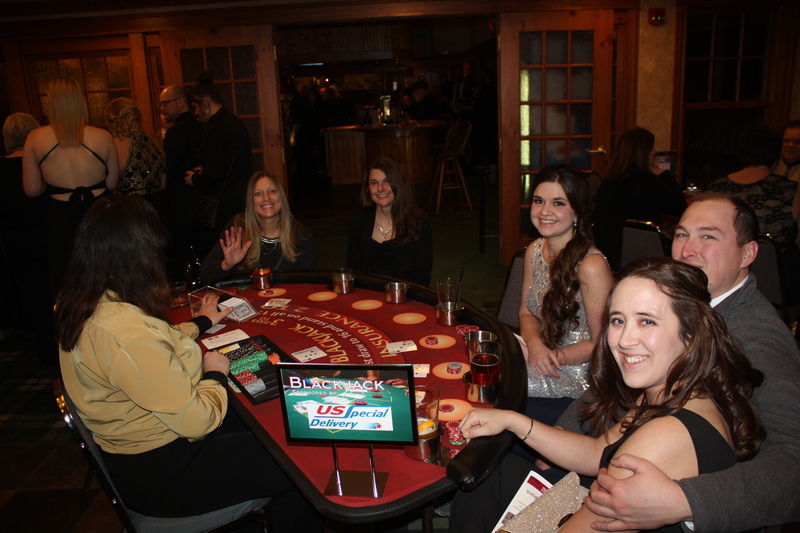 Erickson Jewelers had a Dinner, Dice and Diamonds game, where guests could buy a box for $20. 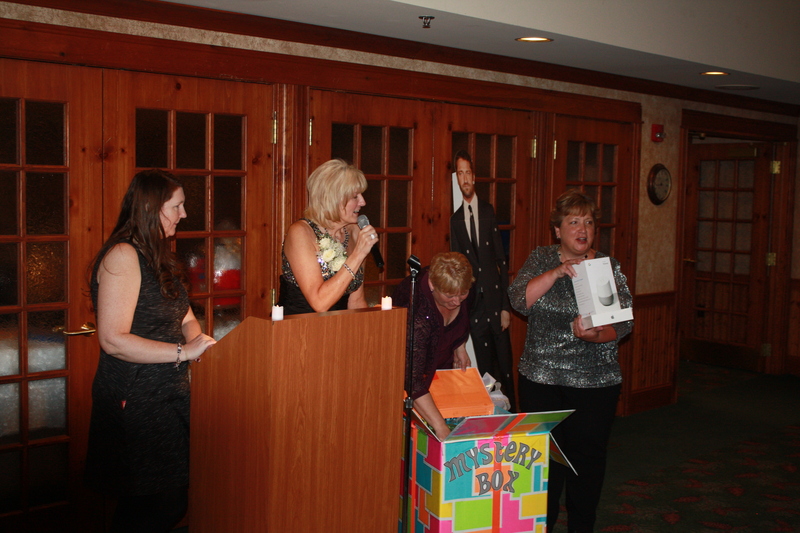 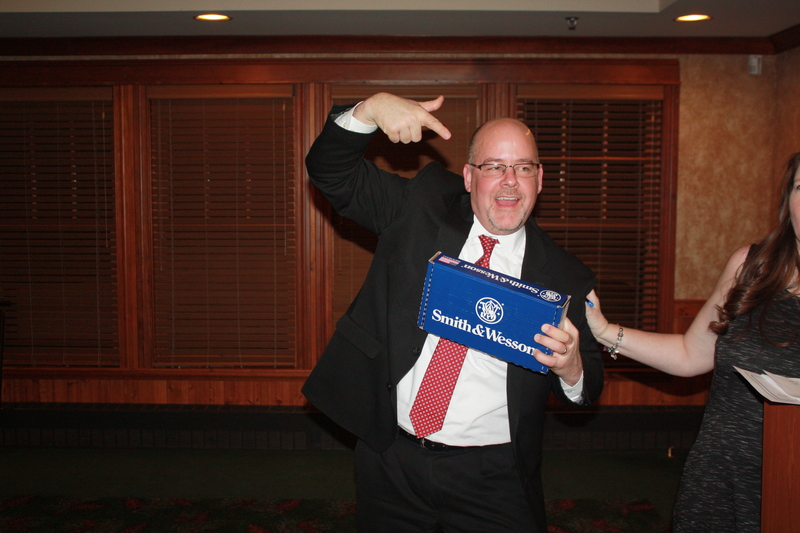 Each box contained a prize valued at least $25 and ONE box contained a certificate for a $3000 custom-made ring! 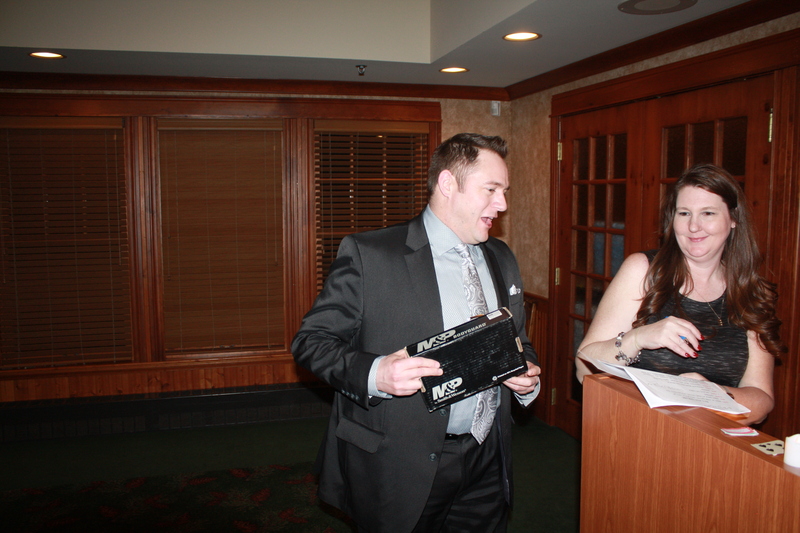 Kim Frost was the winner of that ring! 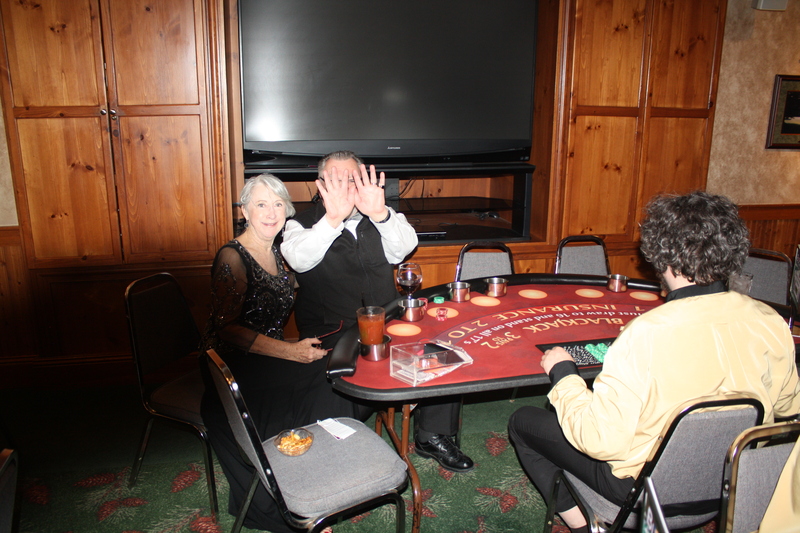 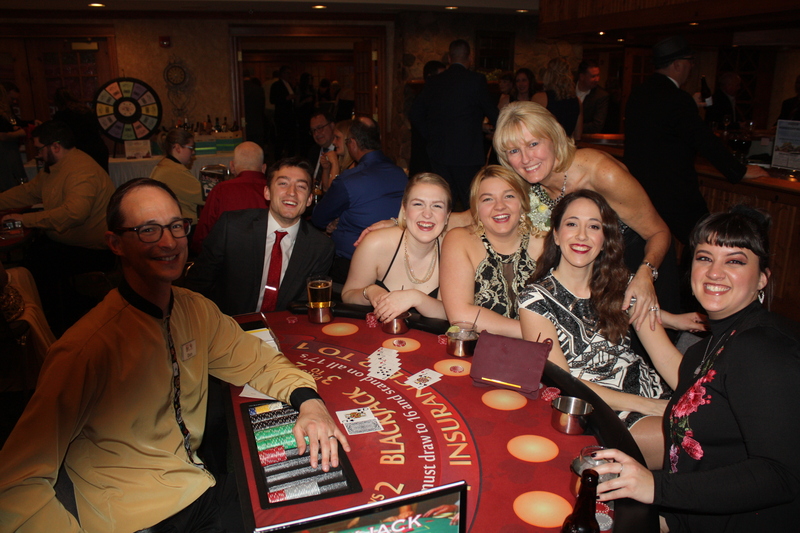 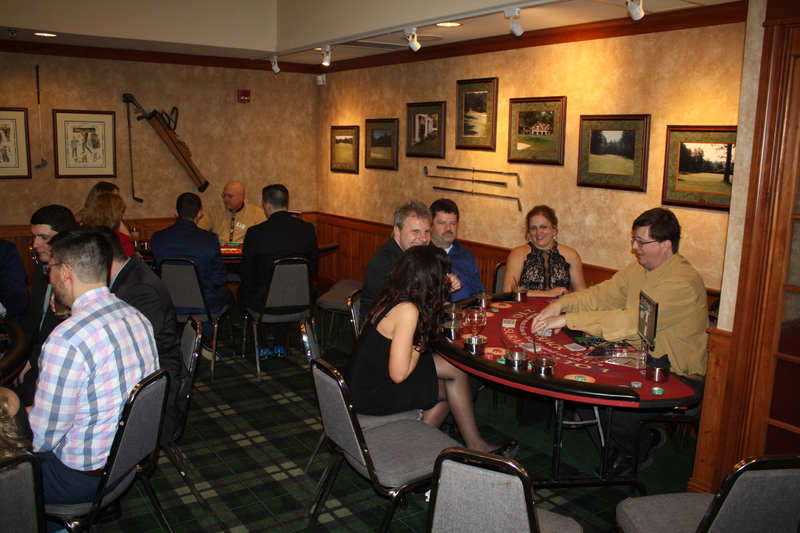 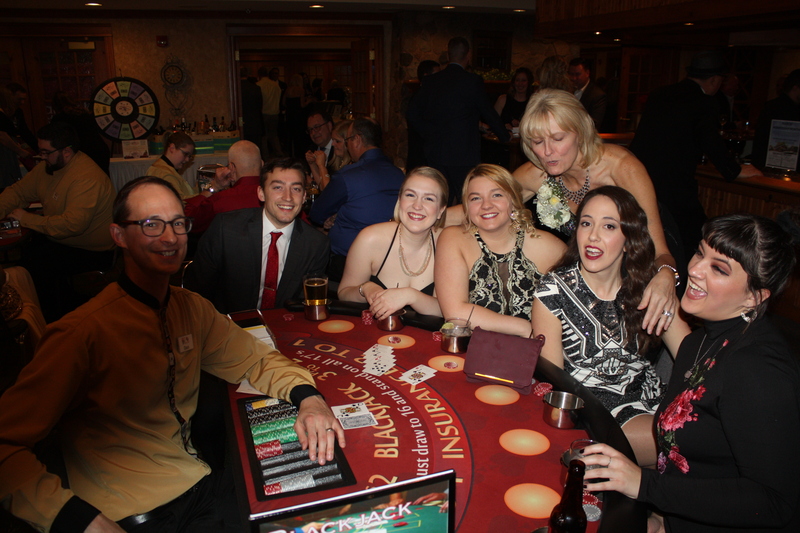 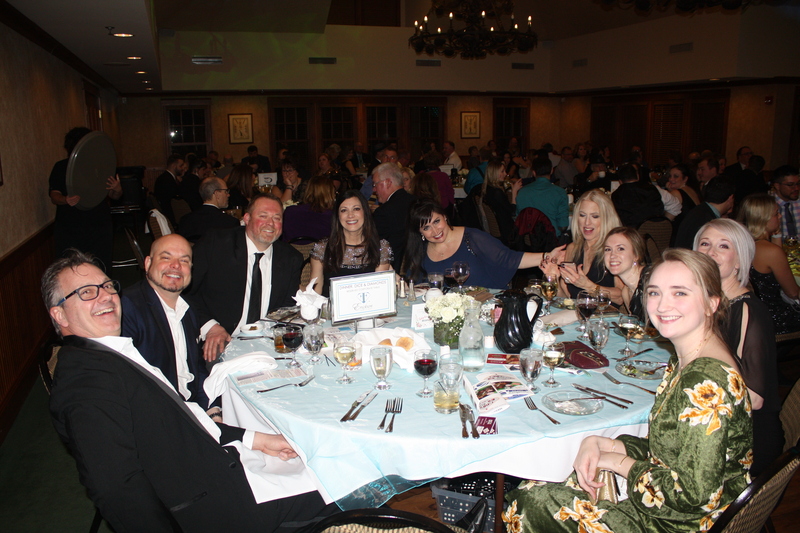 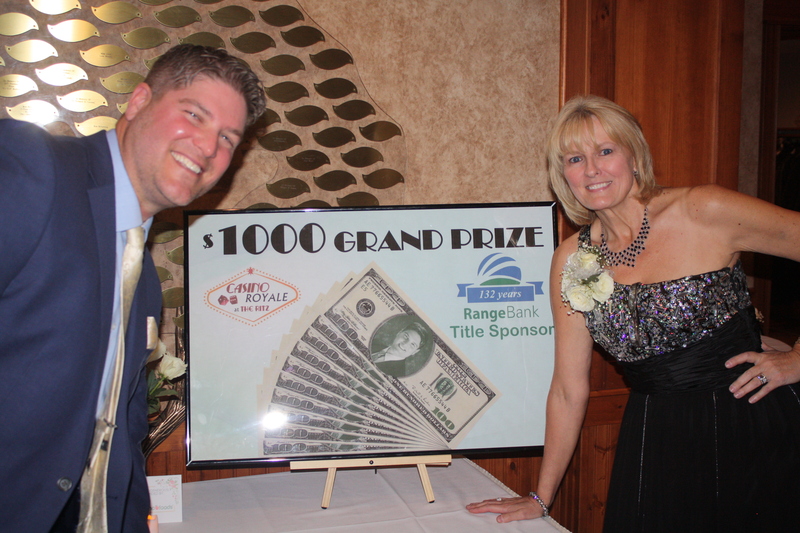 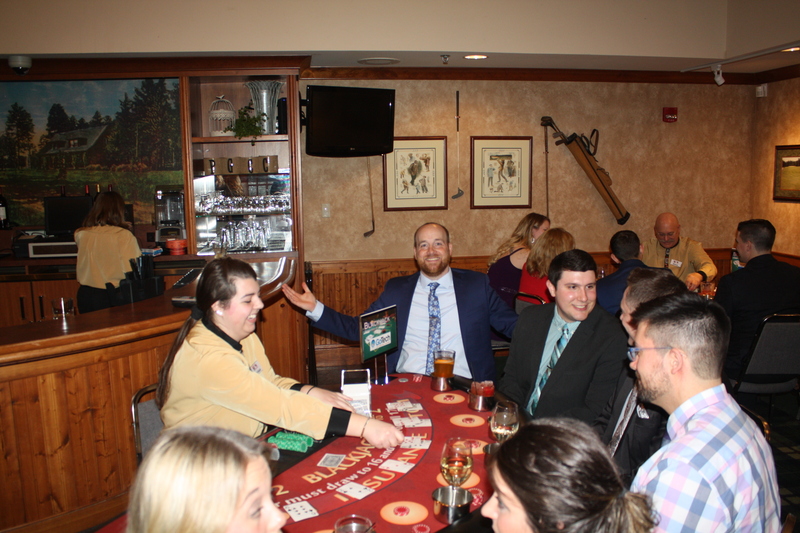 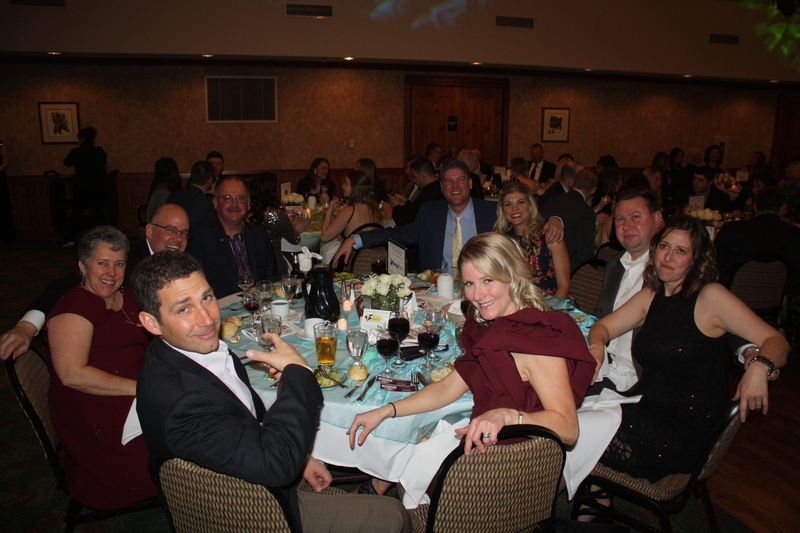 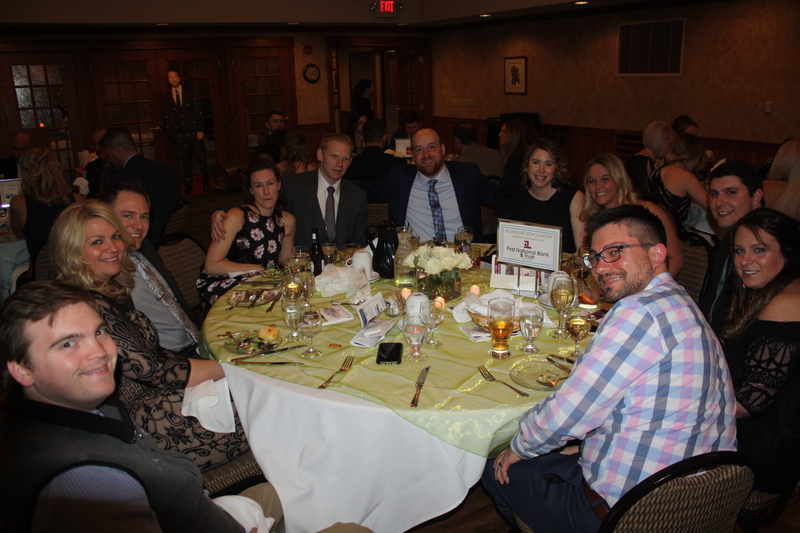 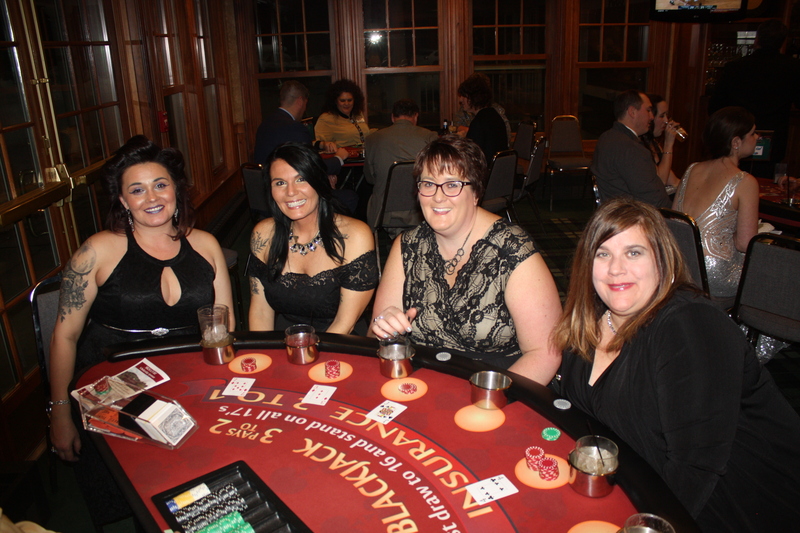 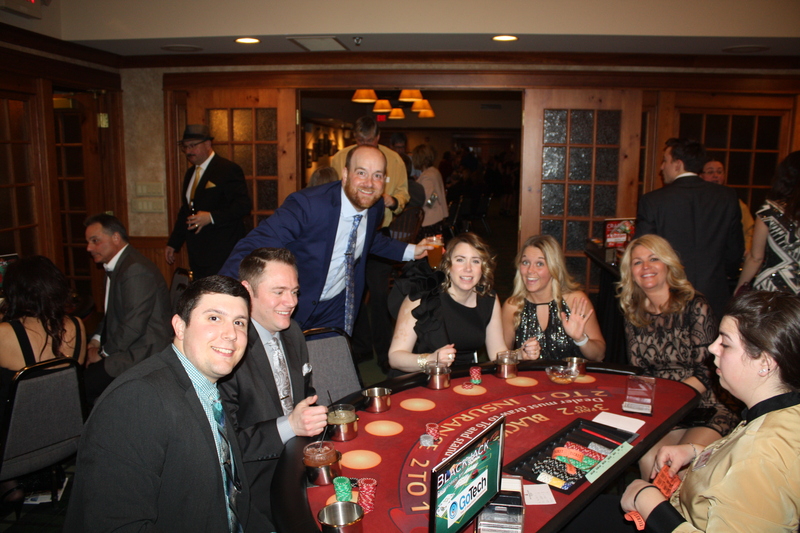 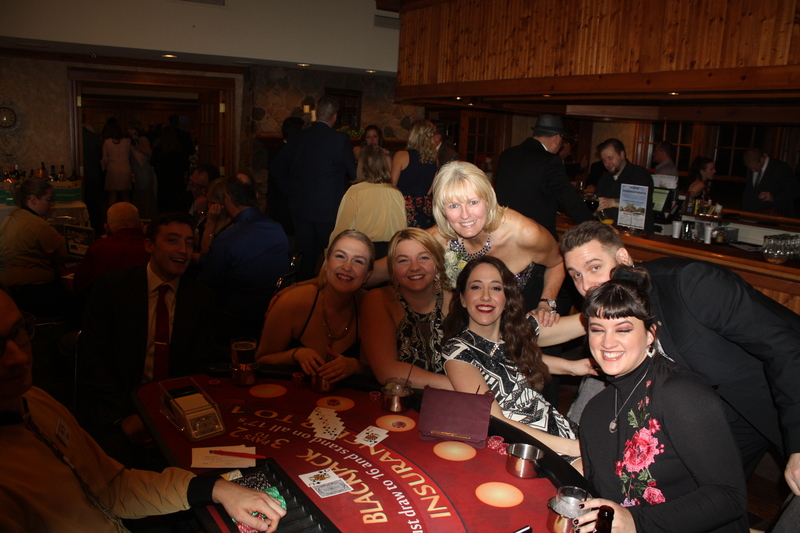 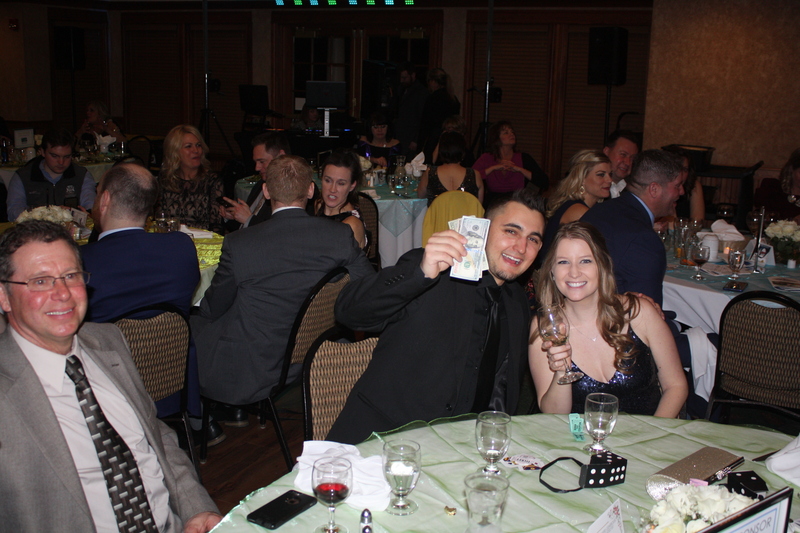 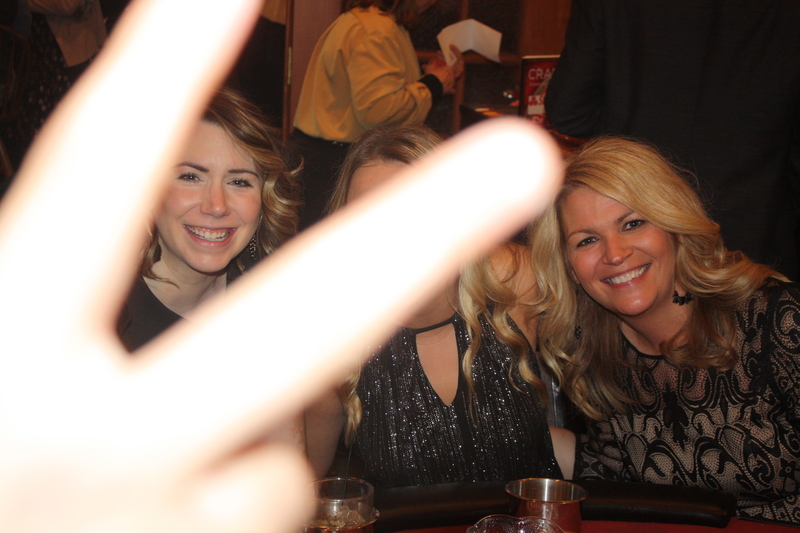 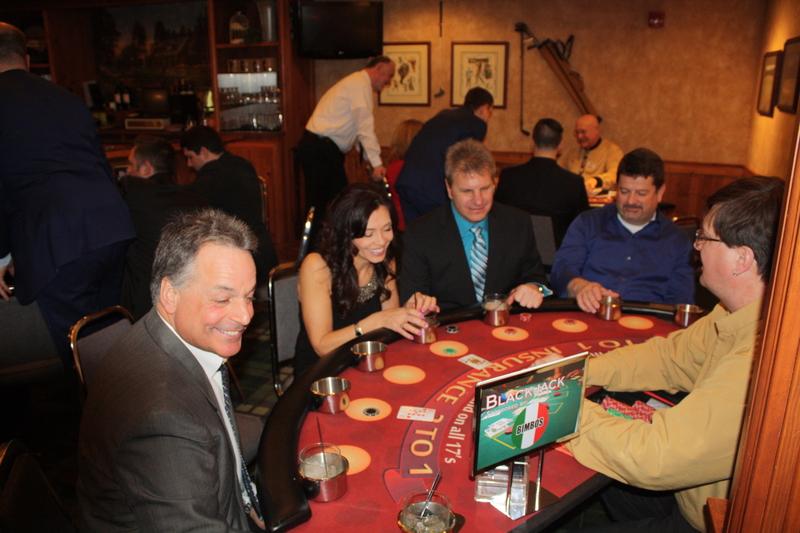 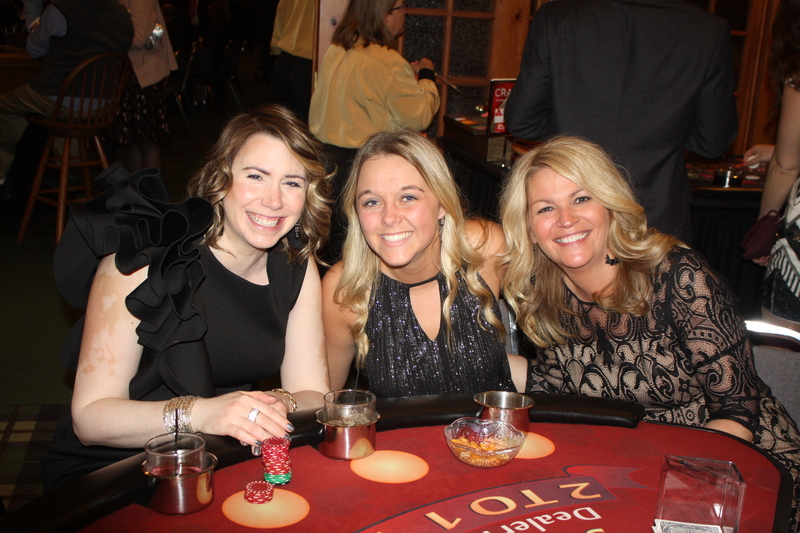 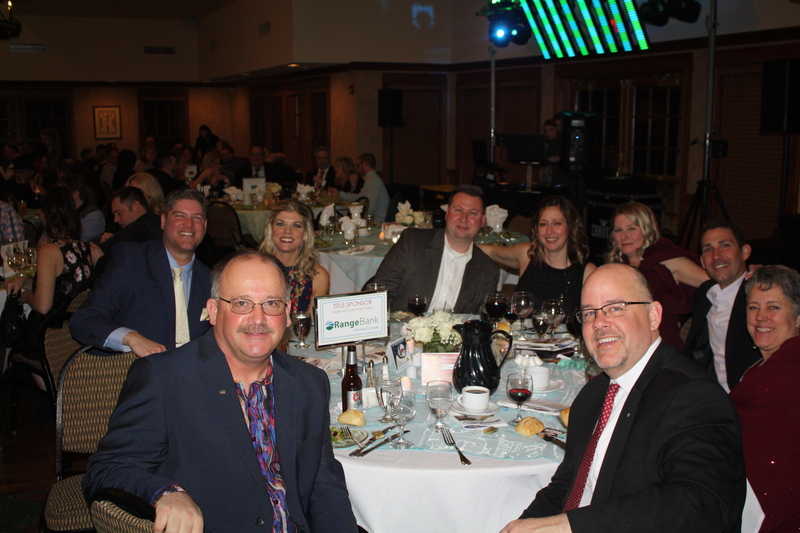 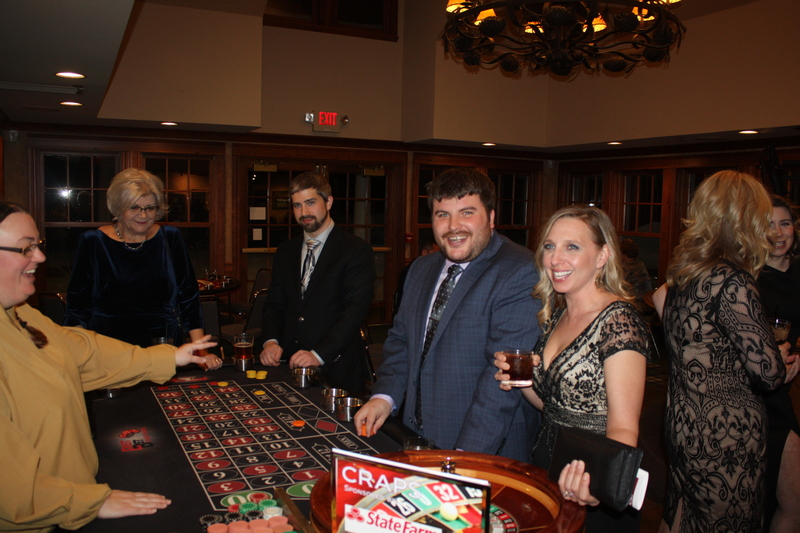 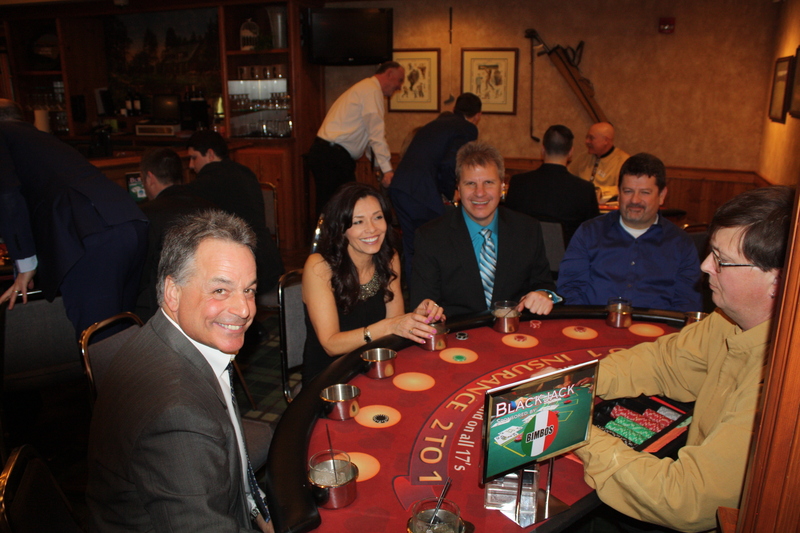 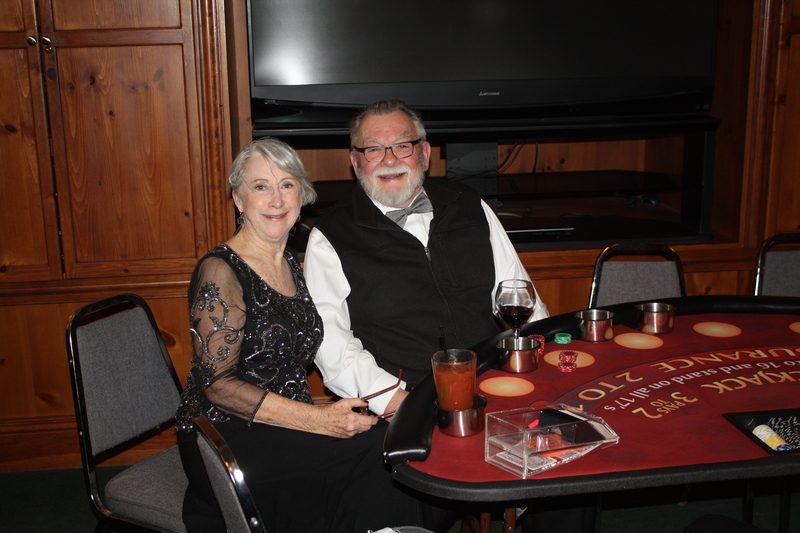 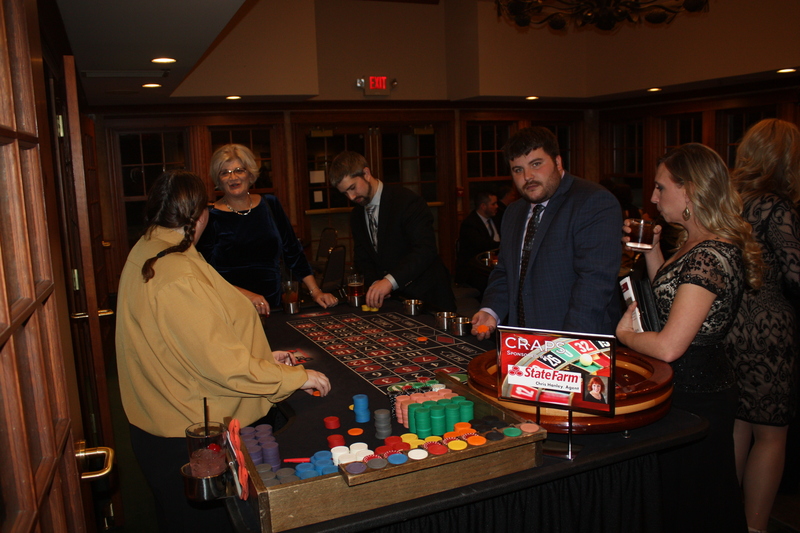 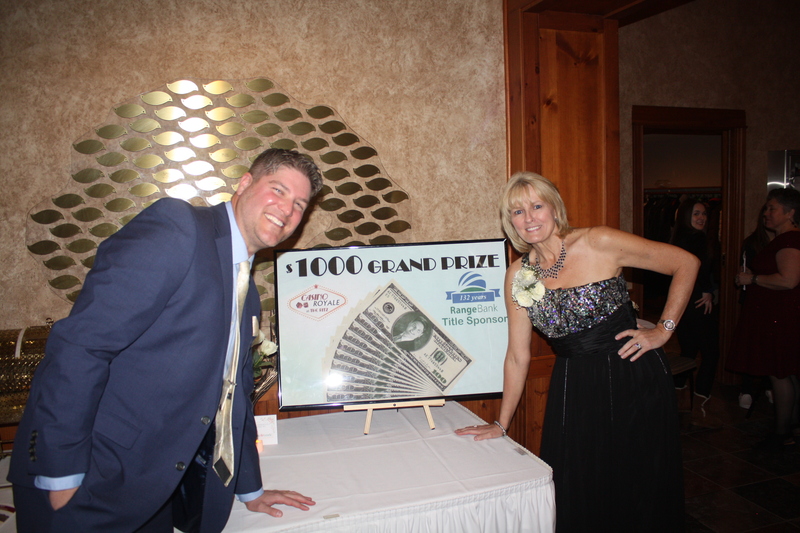 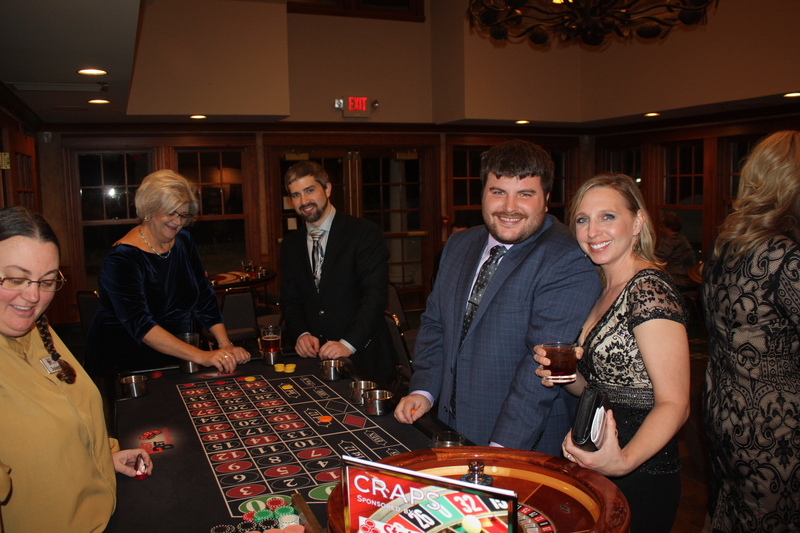 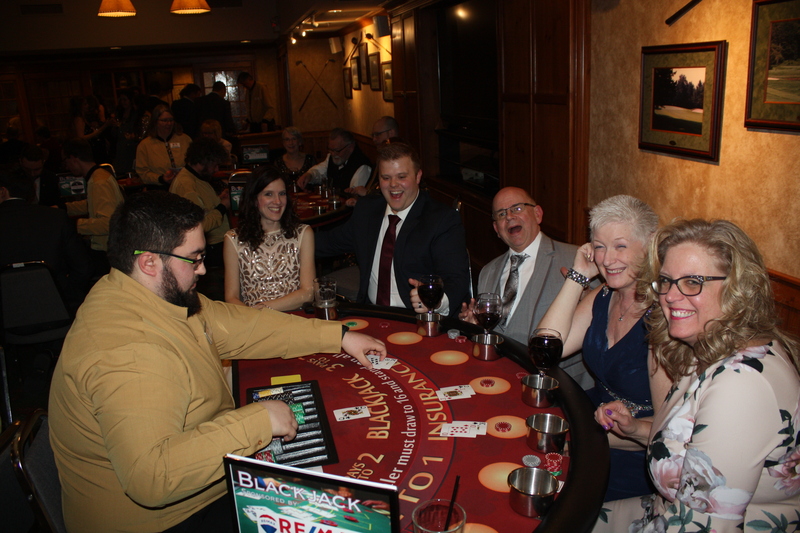 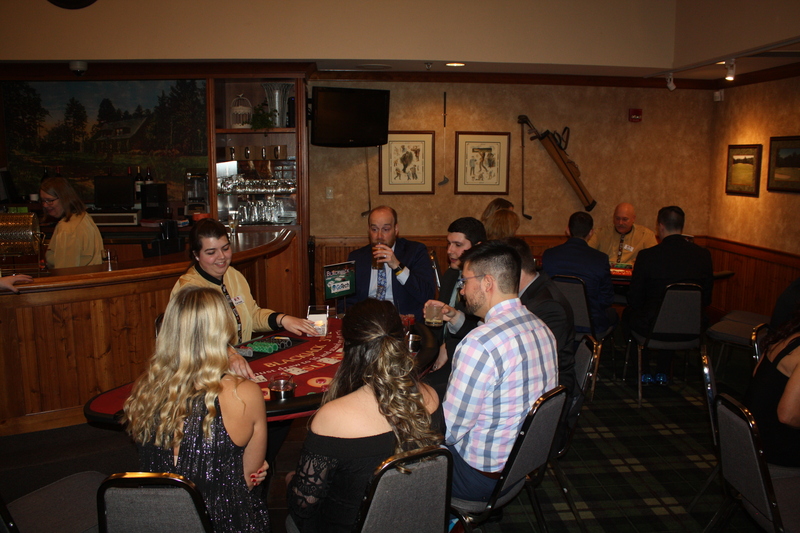 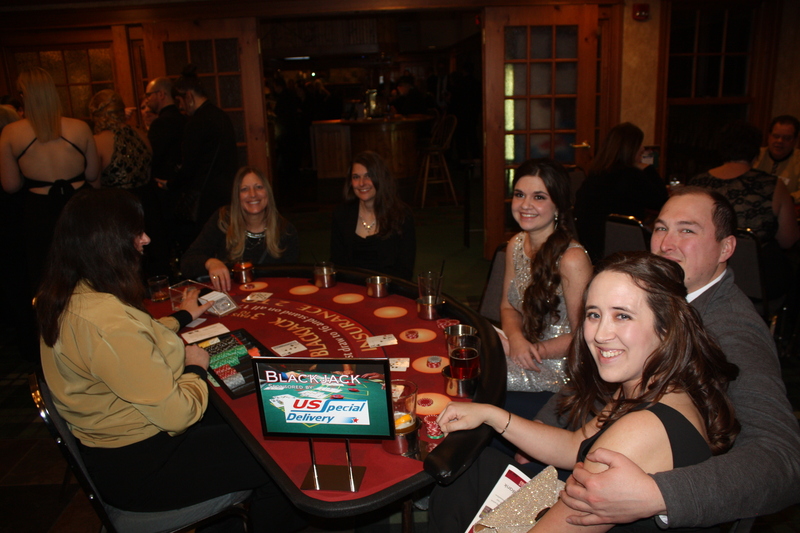 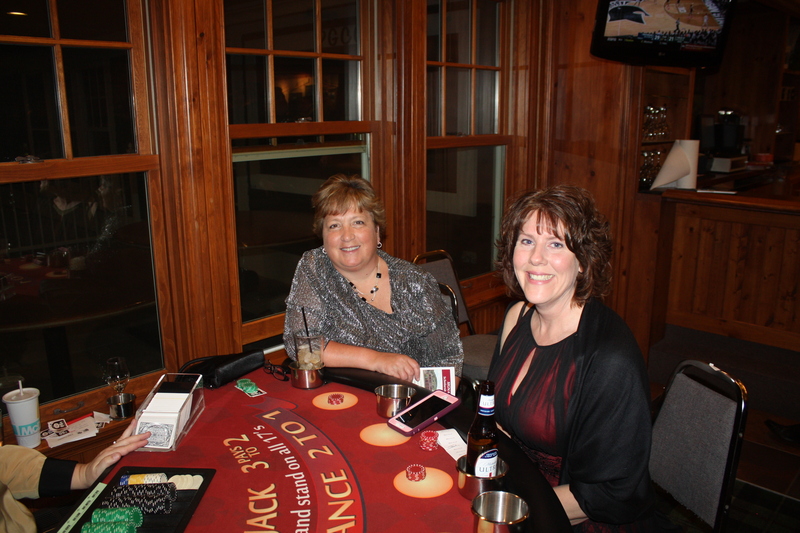 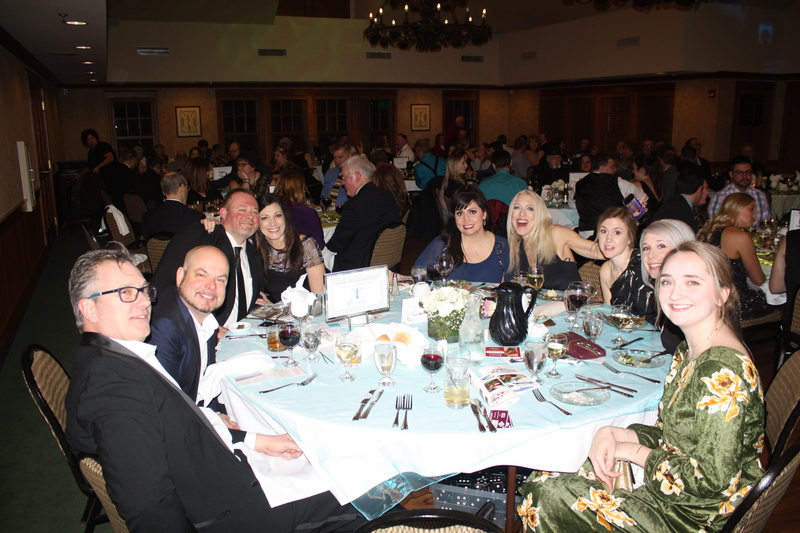 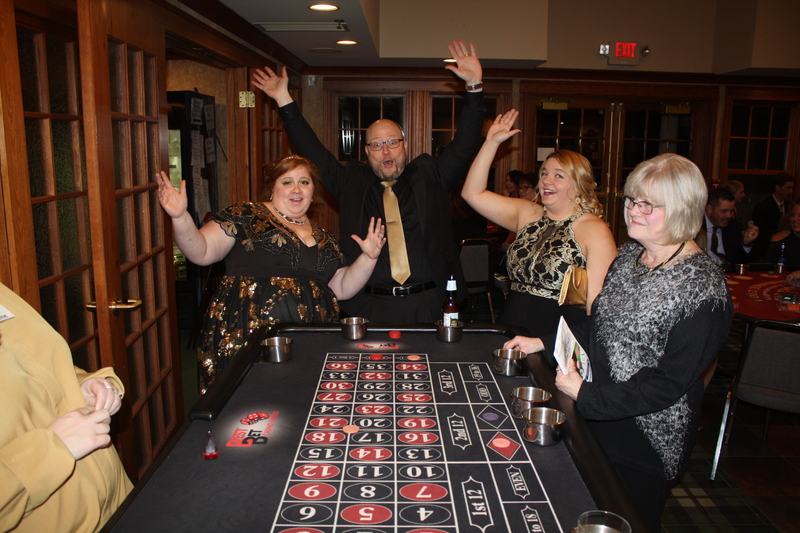 With a ticket purchase, each guest received a spectacular sit down dinner, $100 in Fun Money to spend at the gaming tables and a chance to win the grand prize of $1000! 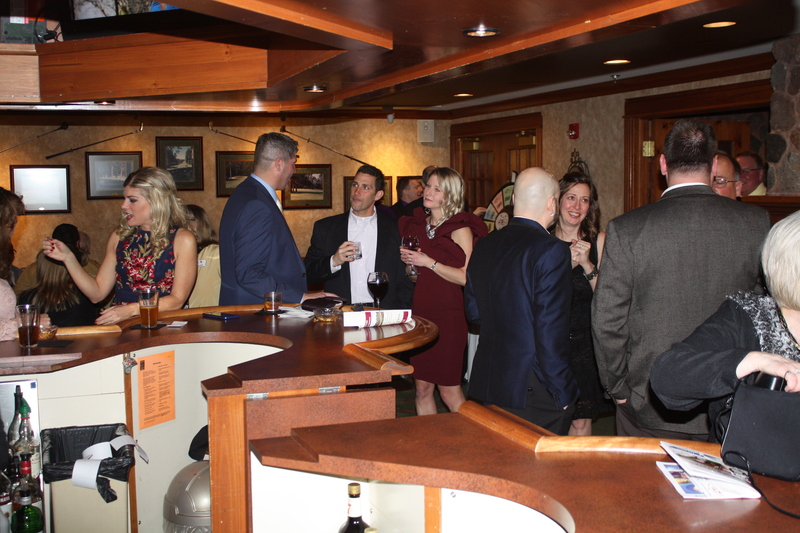 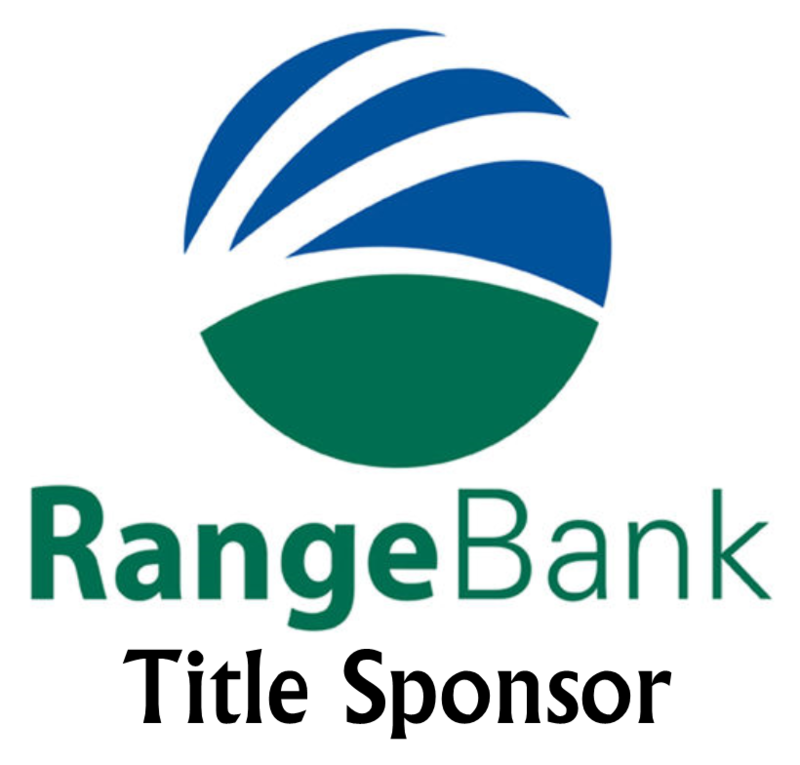 Proceeds from this event are used to manage member benefits and develop new programs and materials to further our mission to enhance the quality of life in our community by supporting and promoting economic growth. 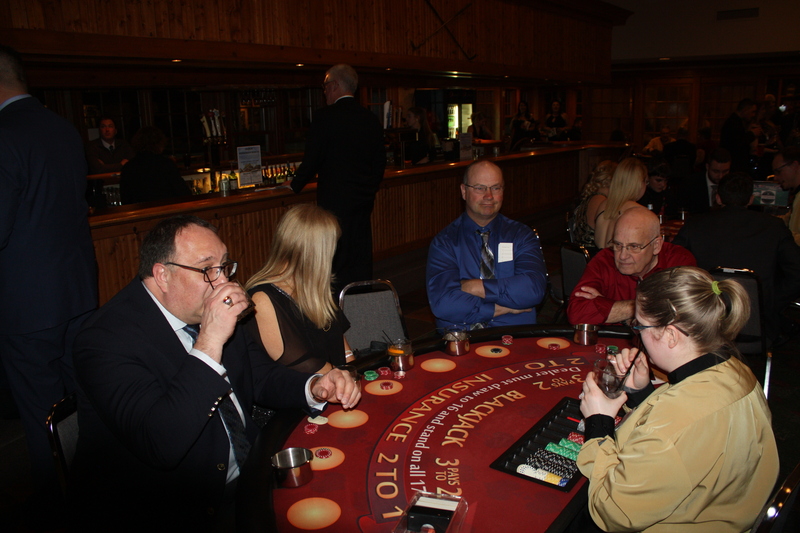 Additionally, this fundraiser has also allowed for us to not increase membership dues for the past 13 years. 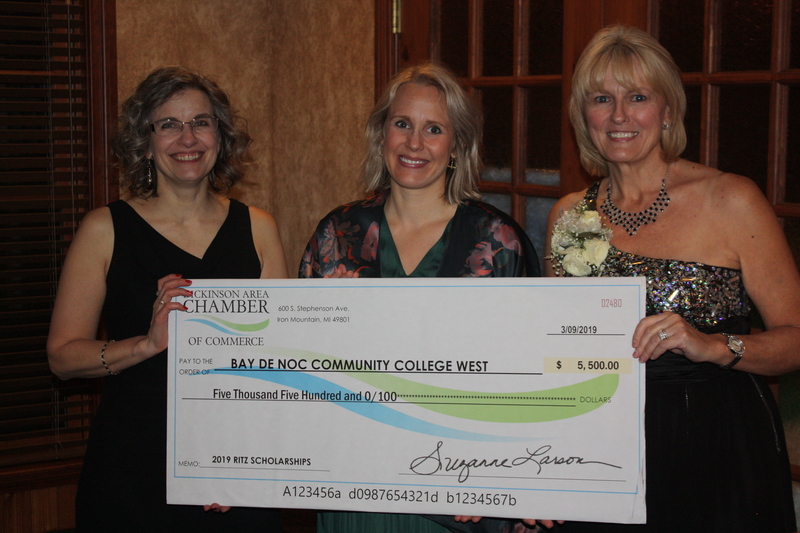 Together with our scholarship underwriters, we are also able to support education with scholarships to Bay College’s West Campus in Iron Mountain. 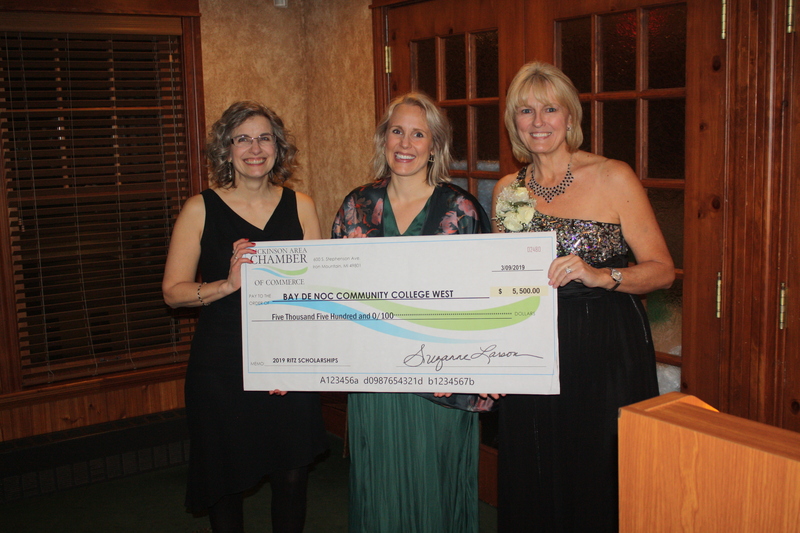 This year, we awarded another $5,500 in scholarships to Bay College West Campus. 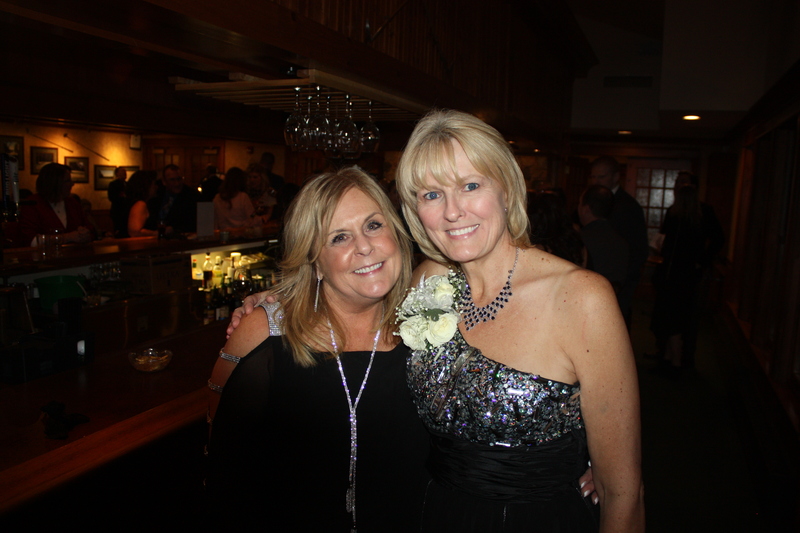 Make sure to check out the RITZ GALLERY below!